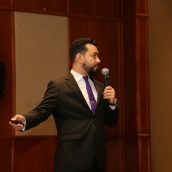 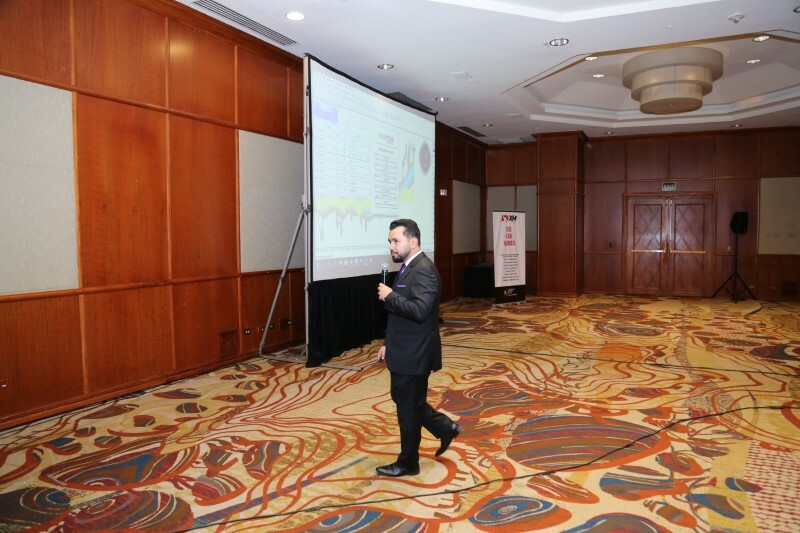 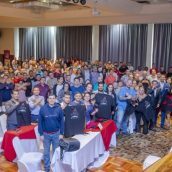 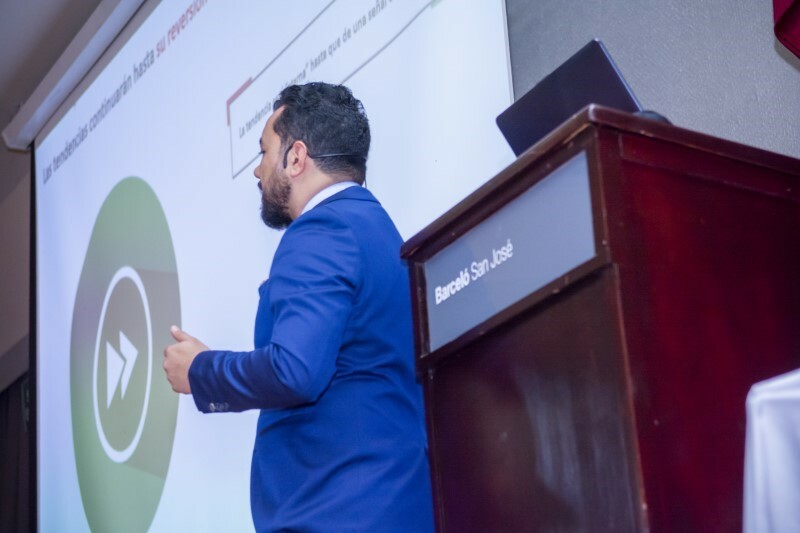 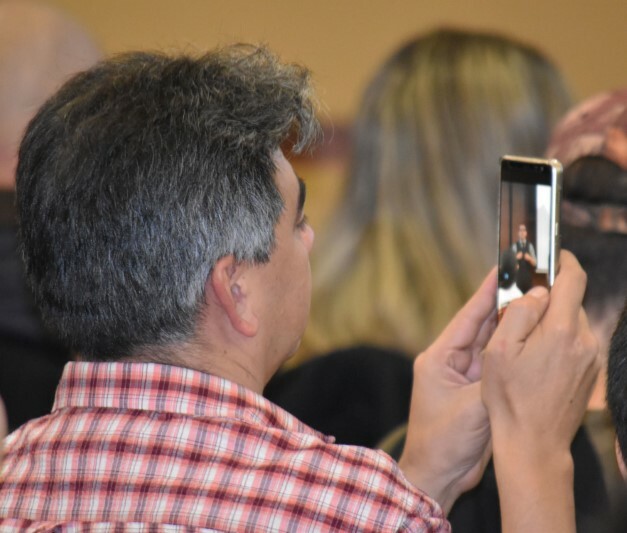 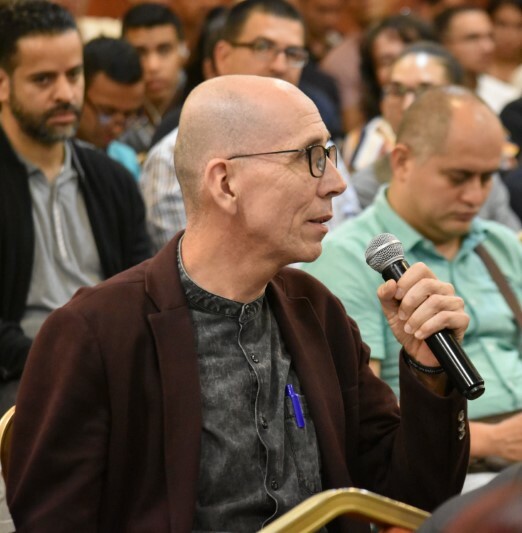 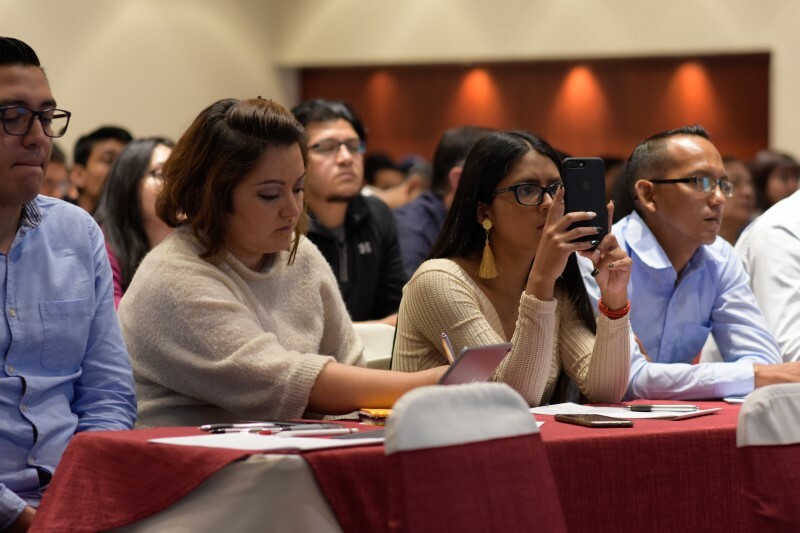 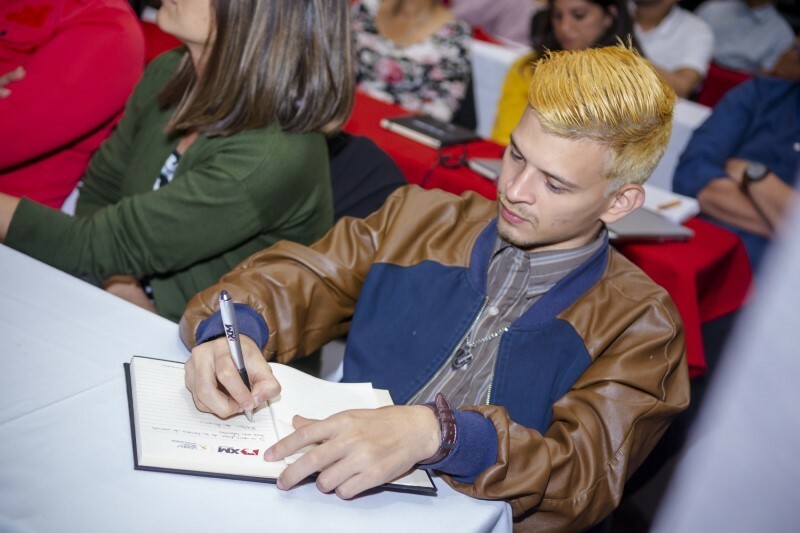 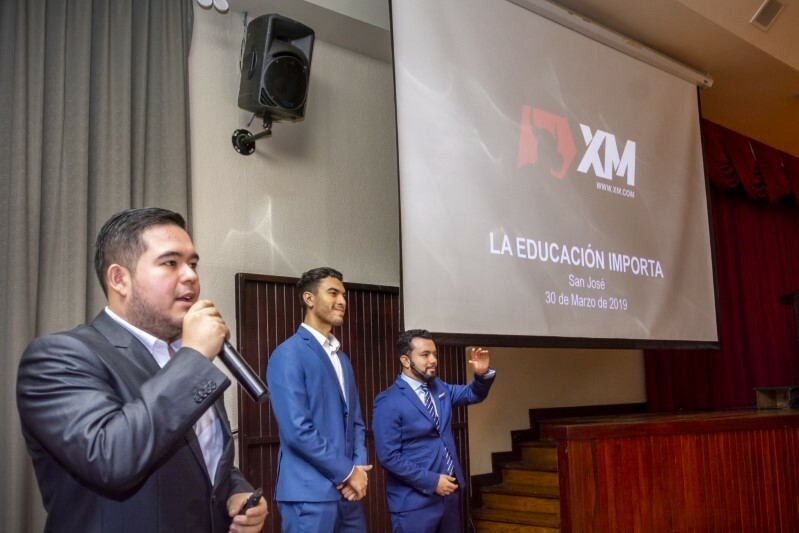 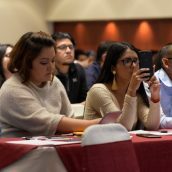 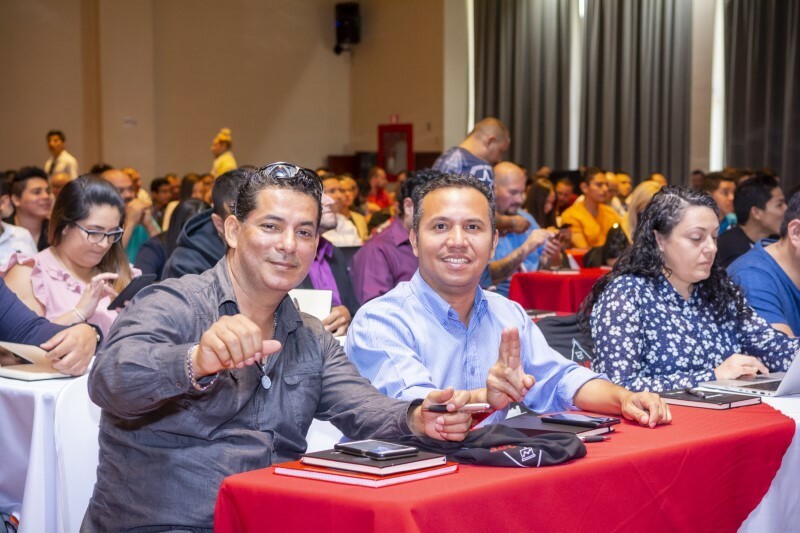 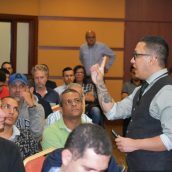 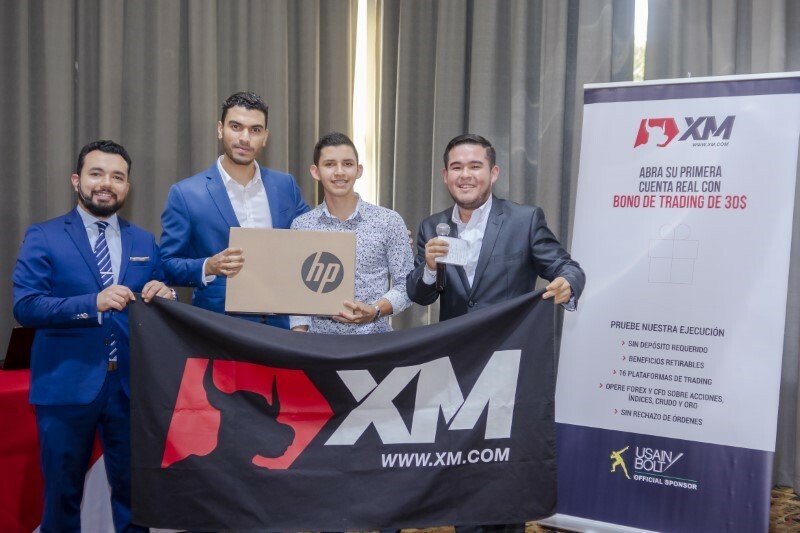 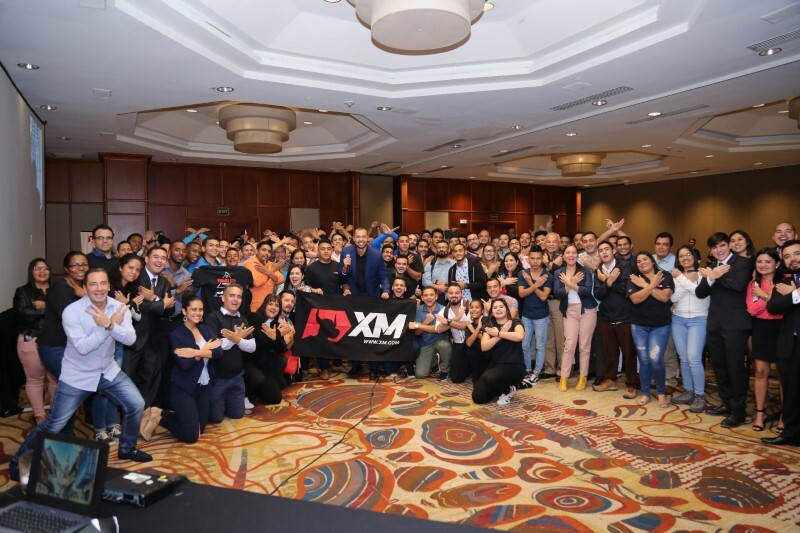 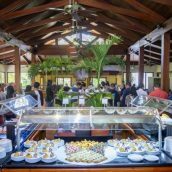 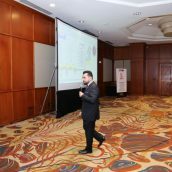 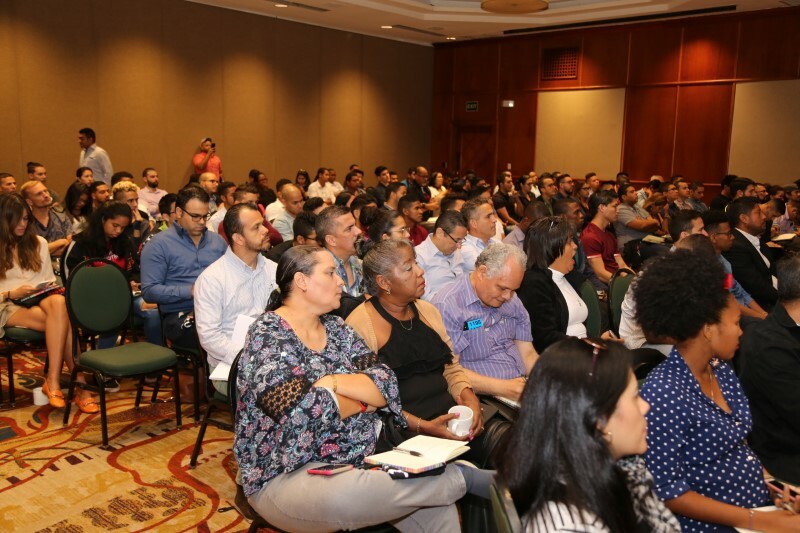 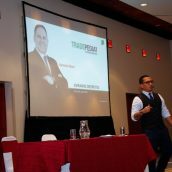 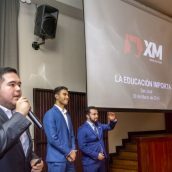 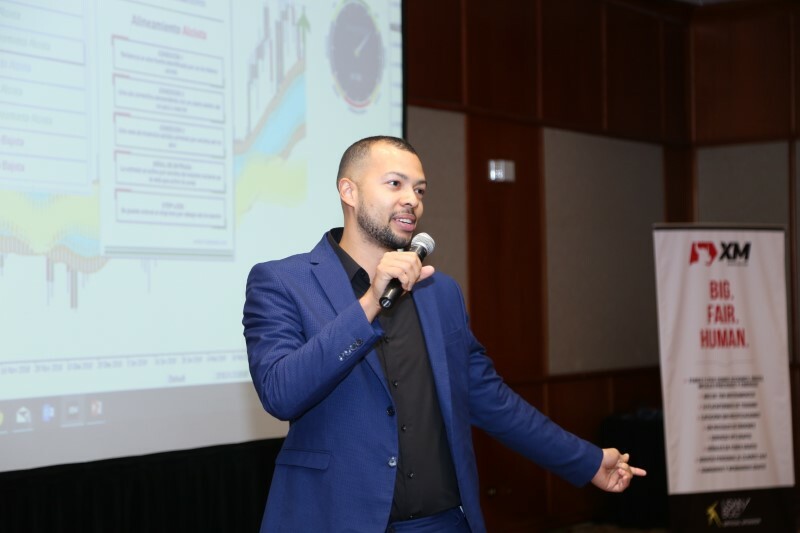 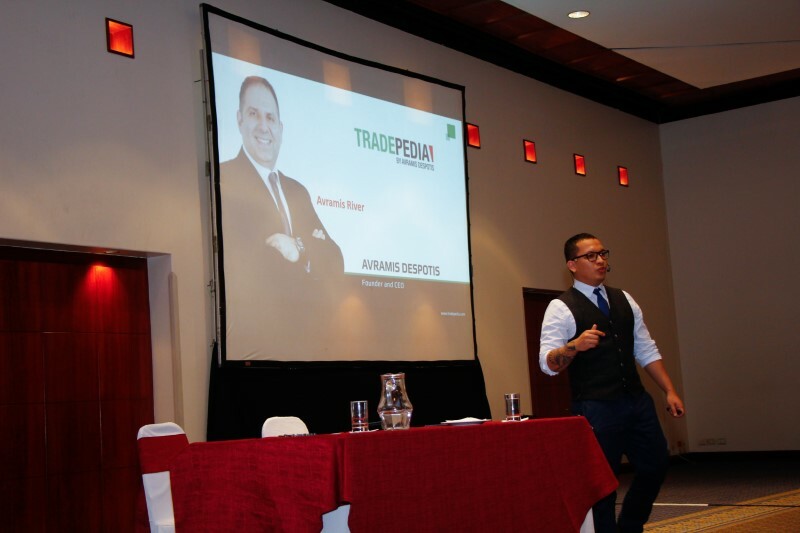 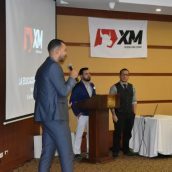 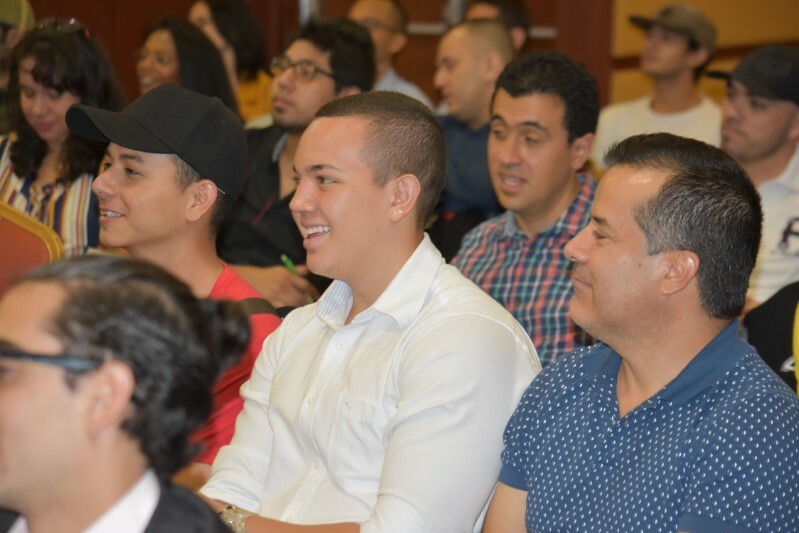 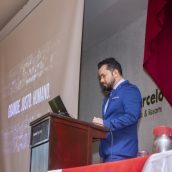 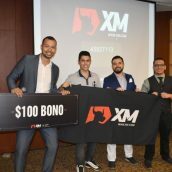 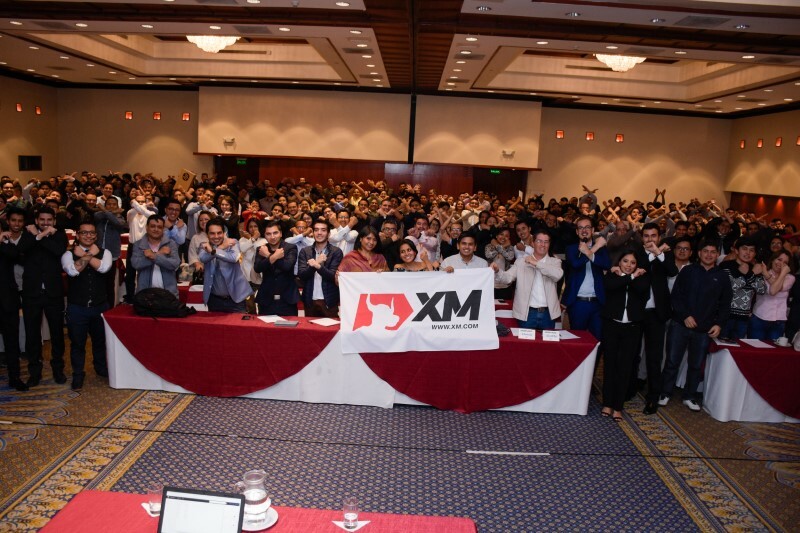 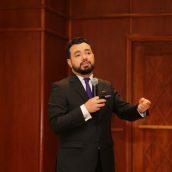 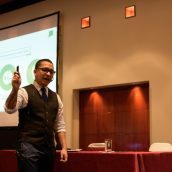 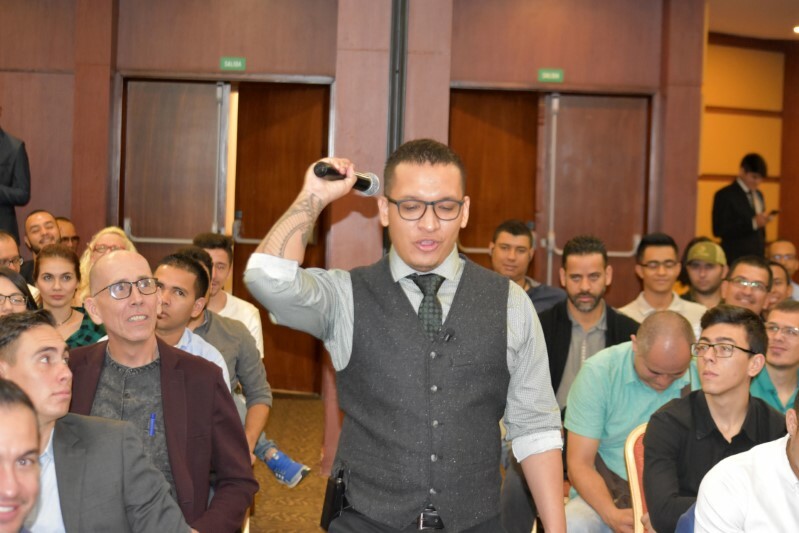 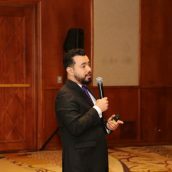 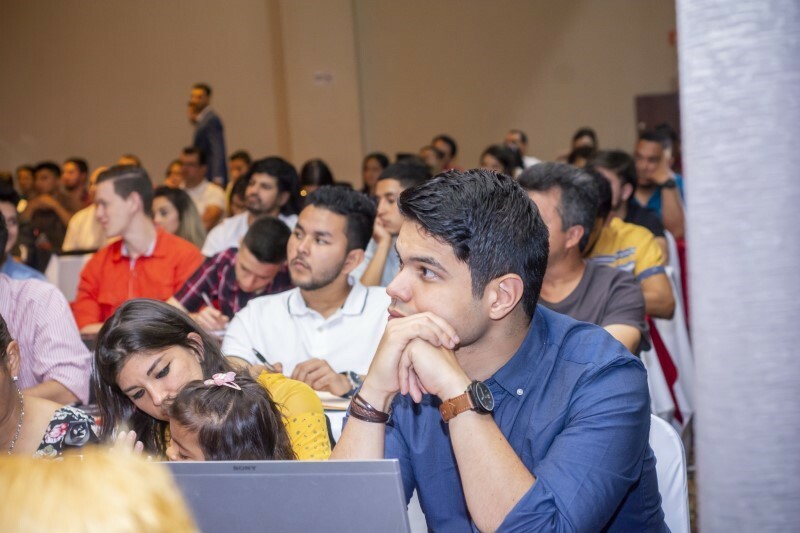 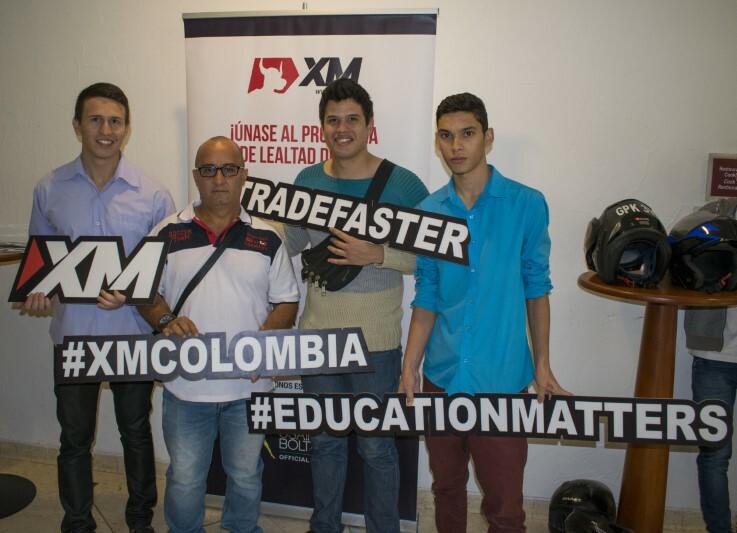 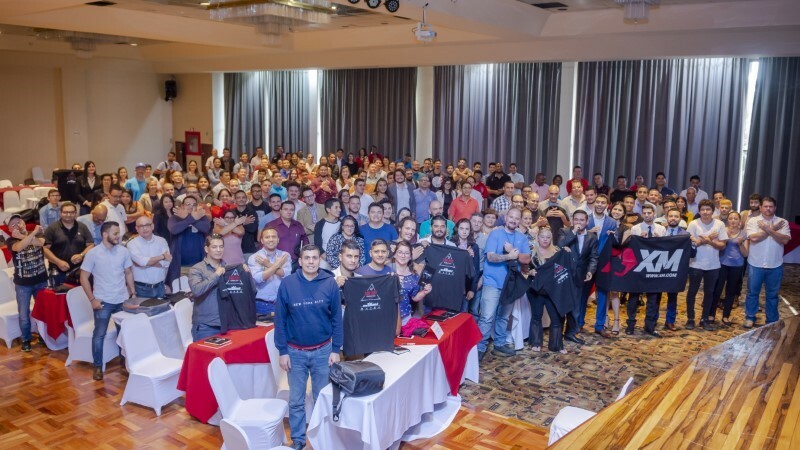 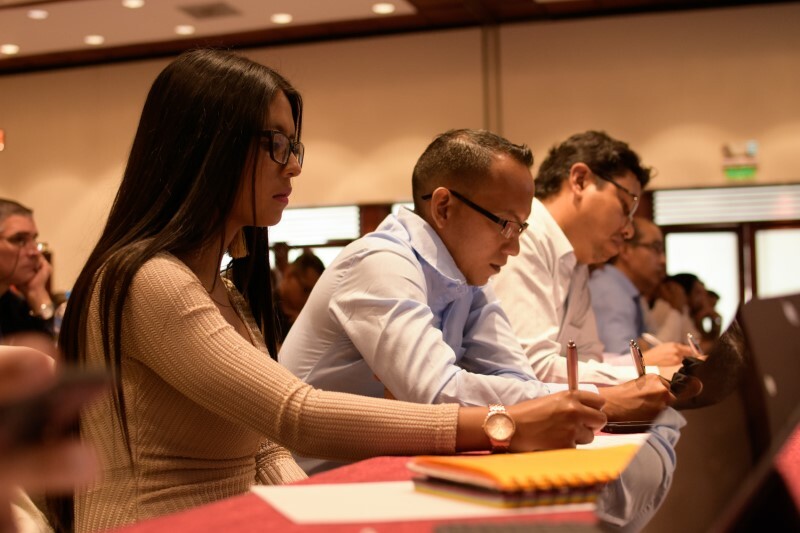 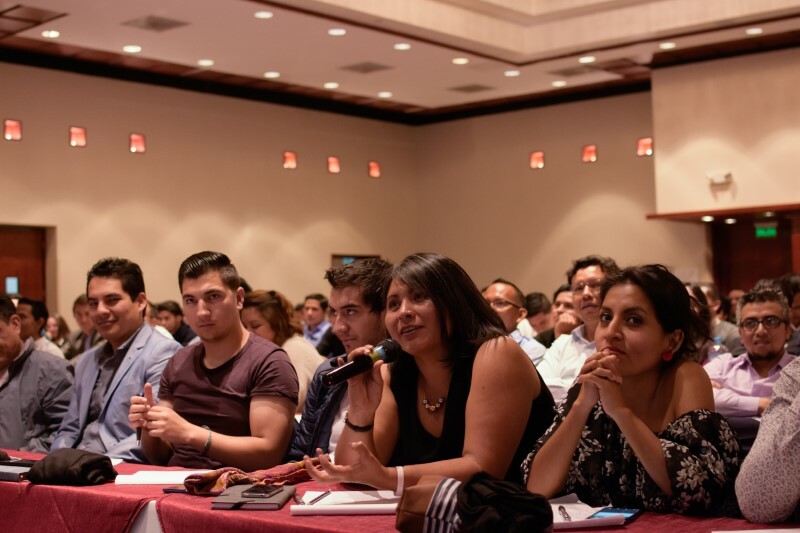 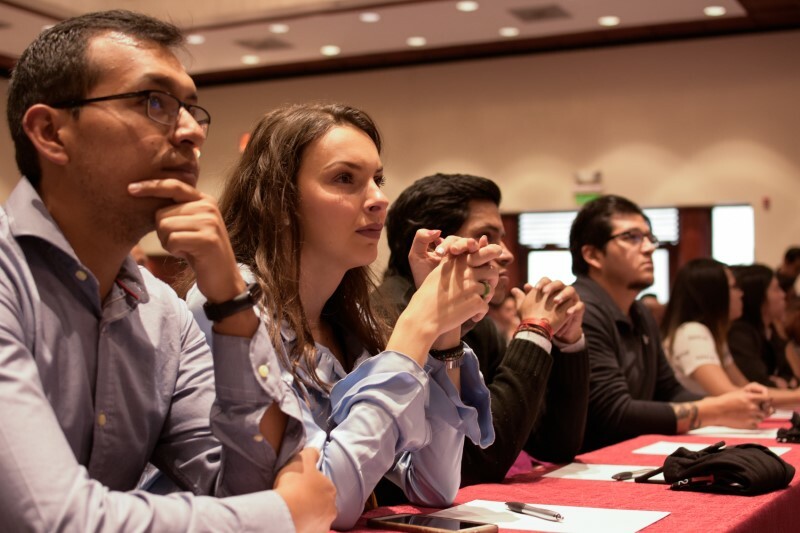 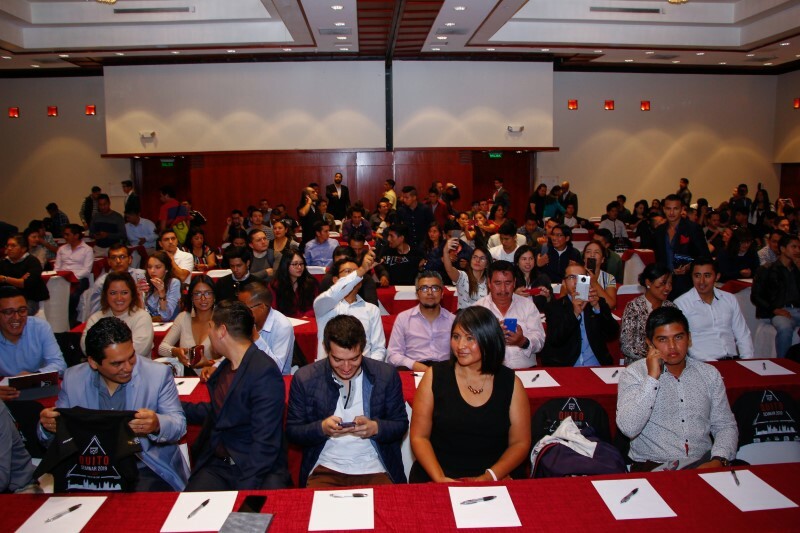 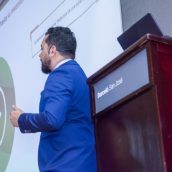 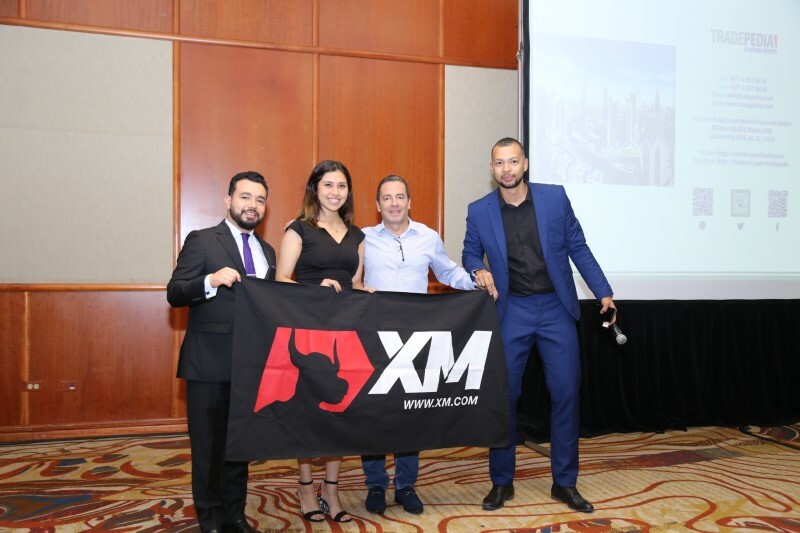 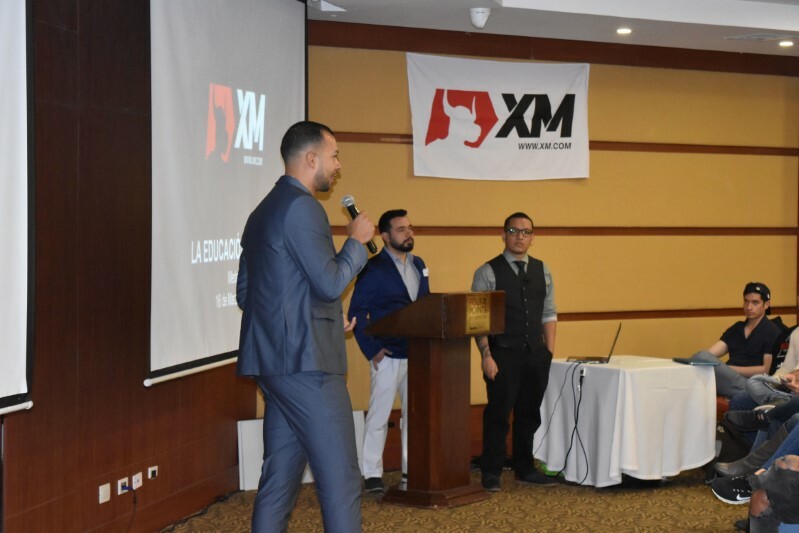 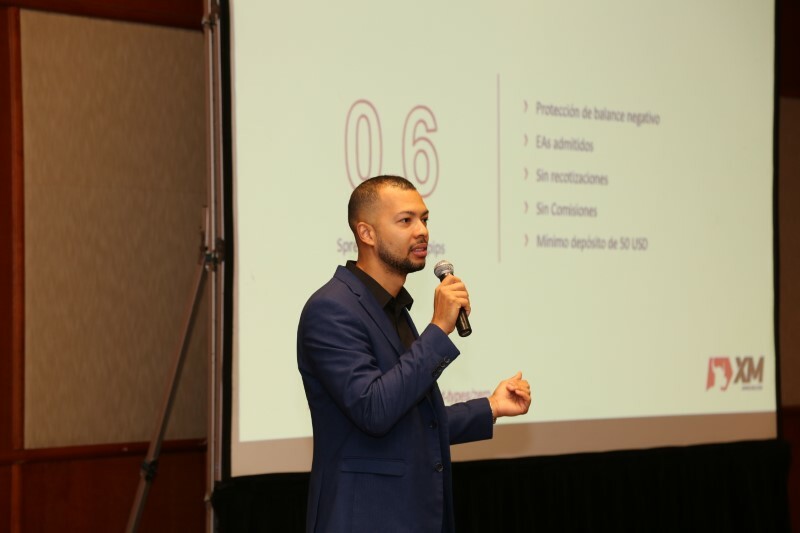 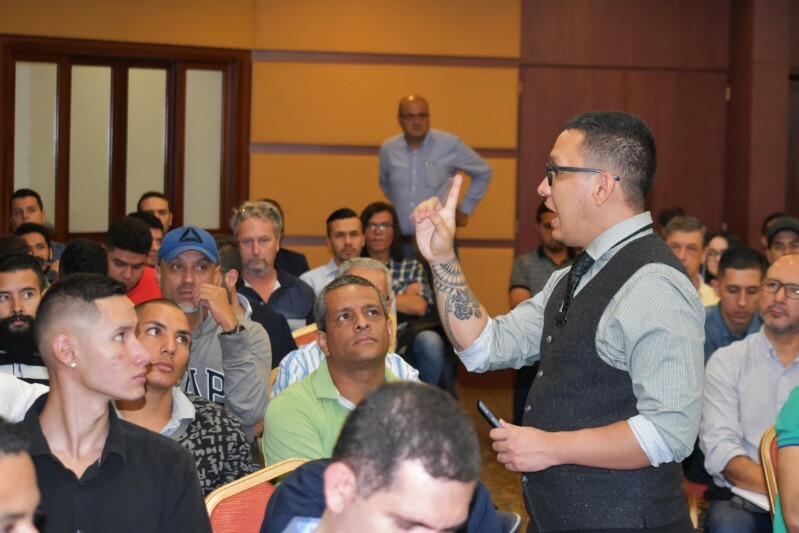 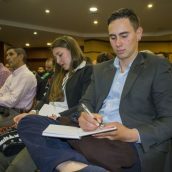 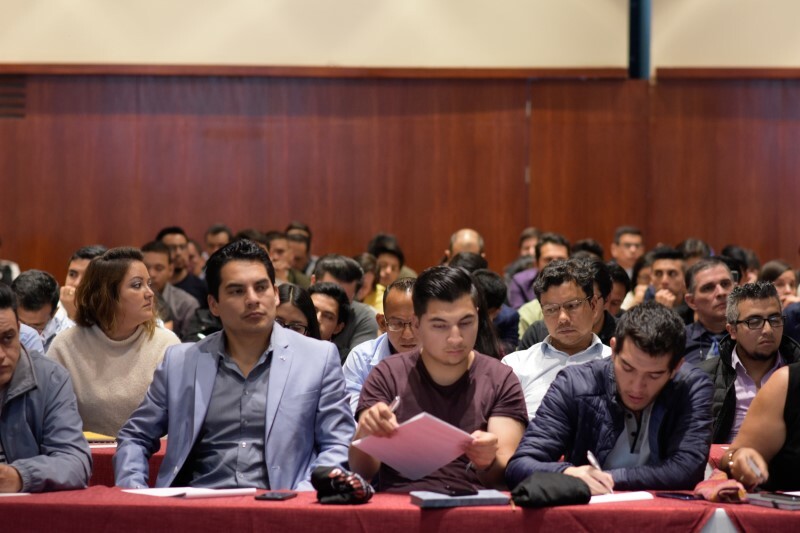 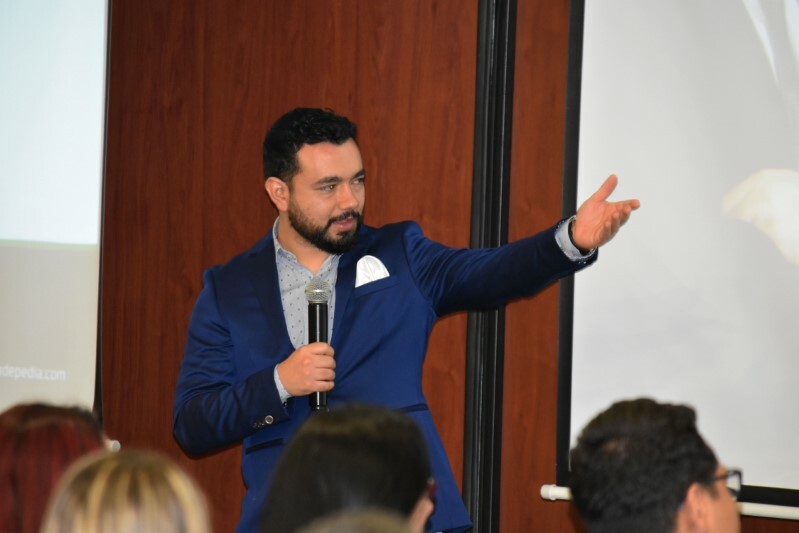 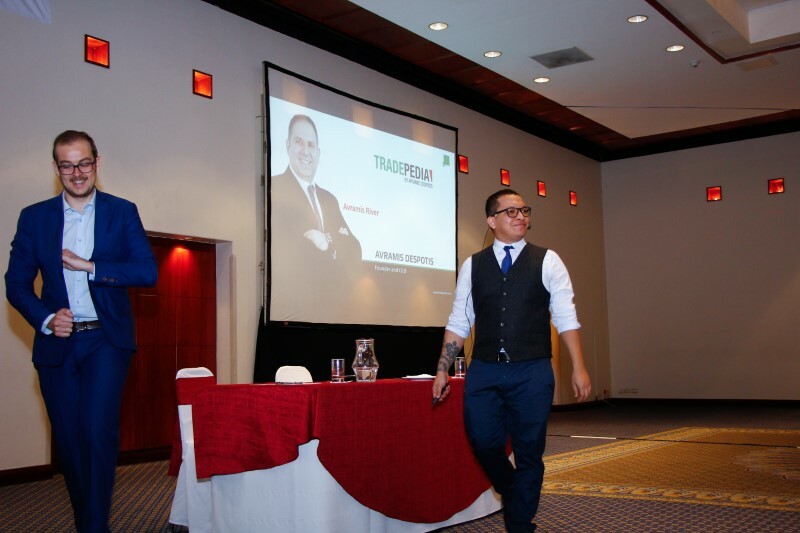 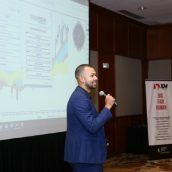 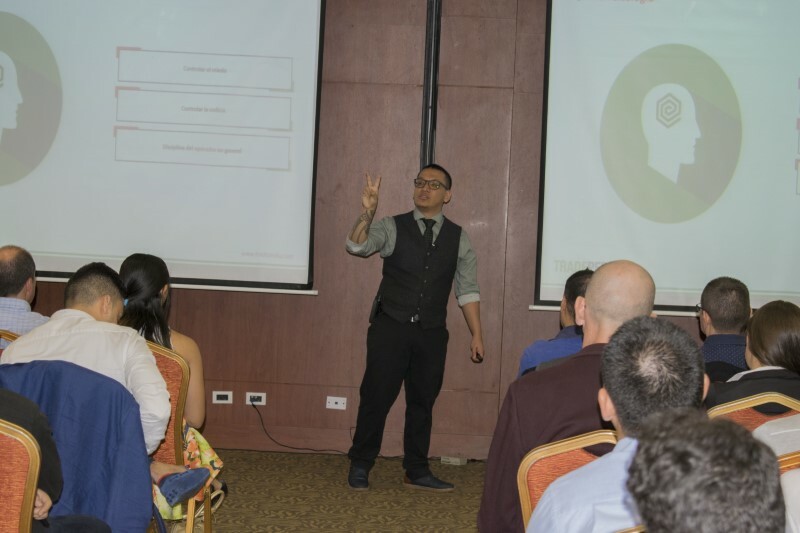 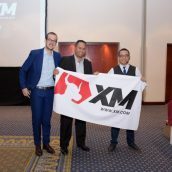 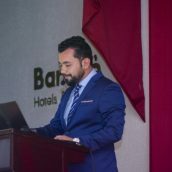 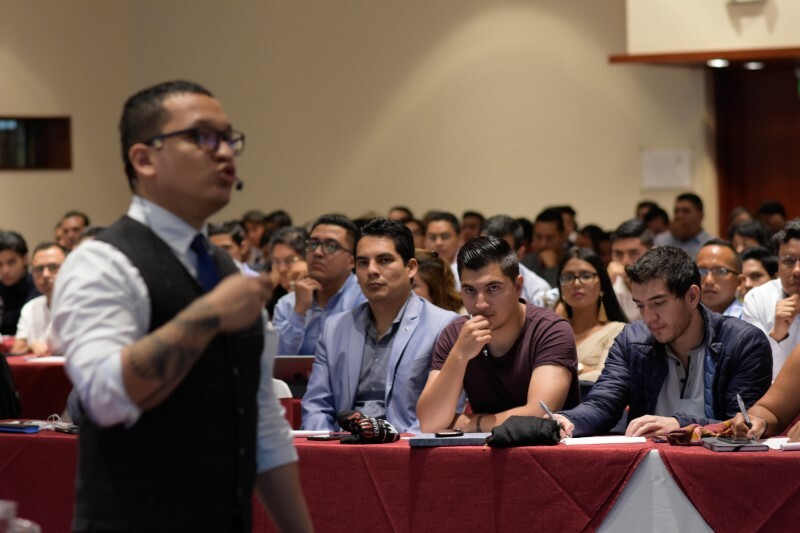 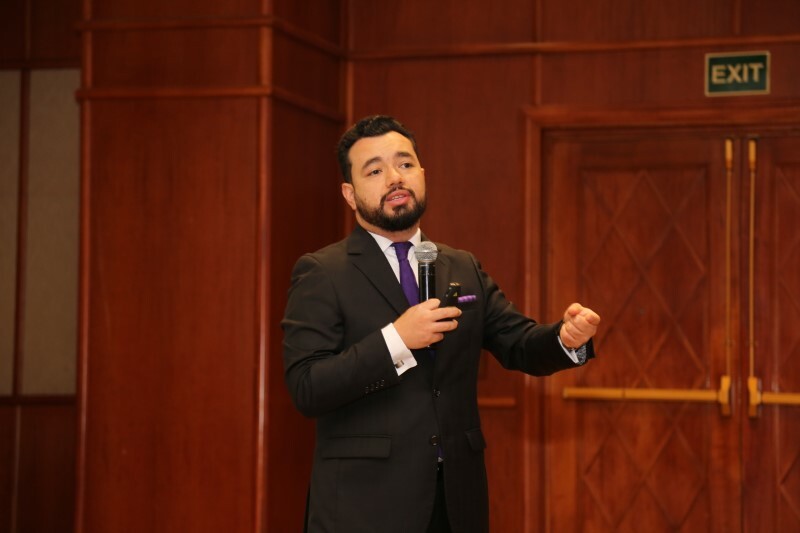 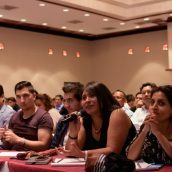 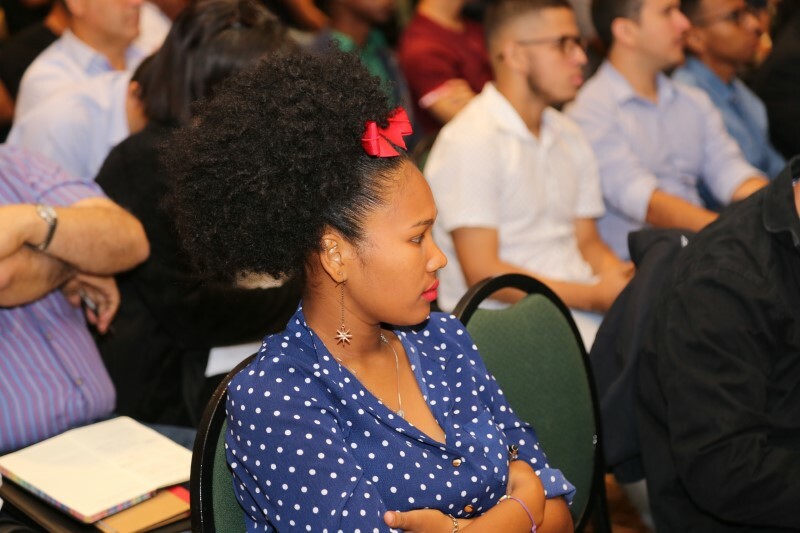 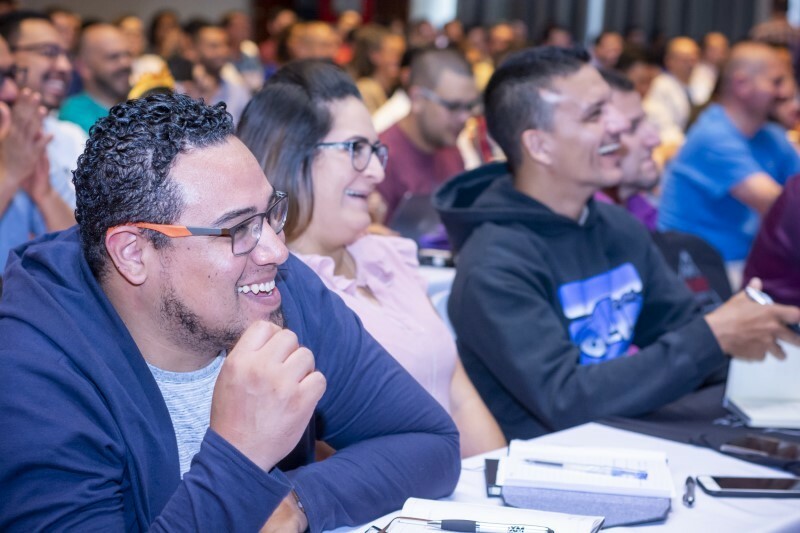 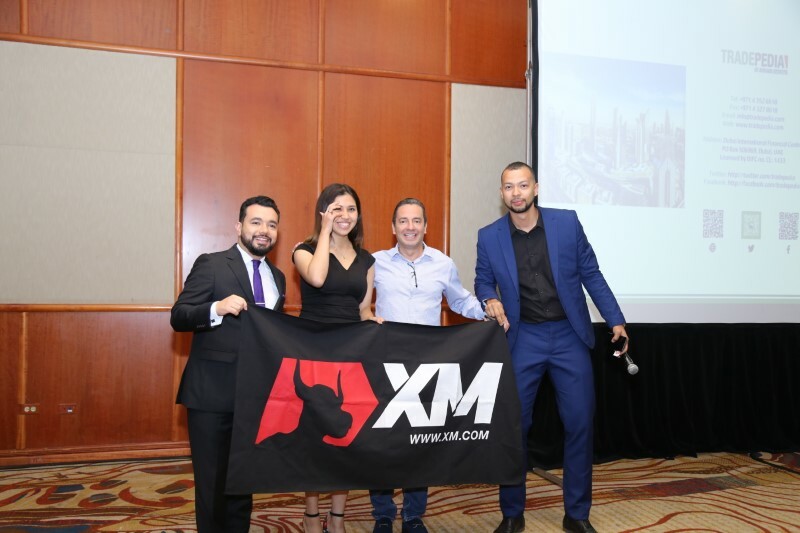 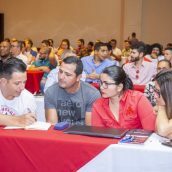 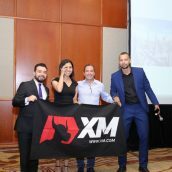 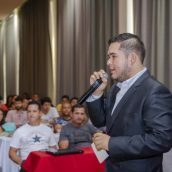 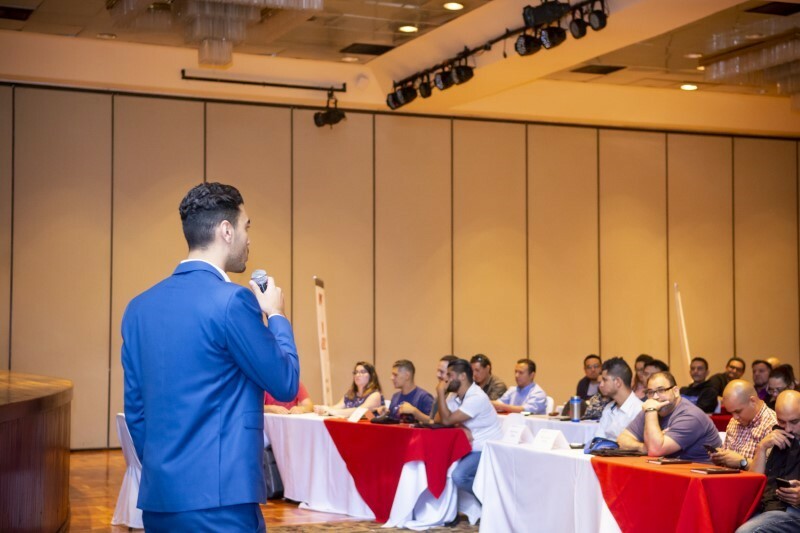 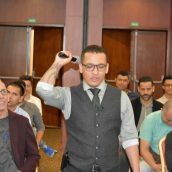 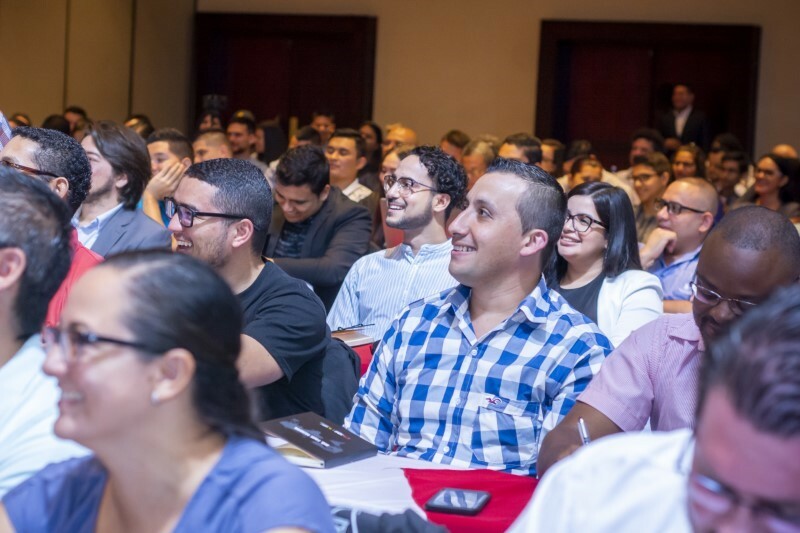 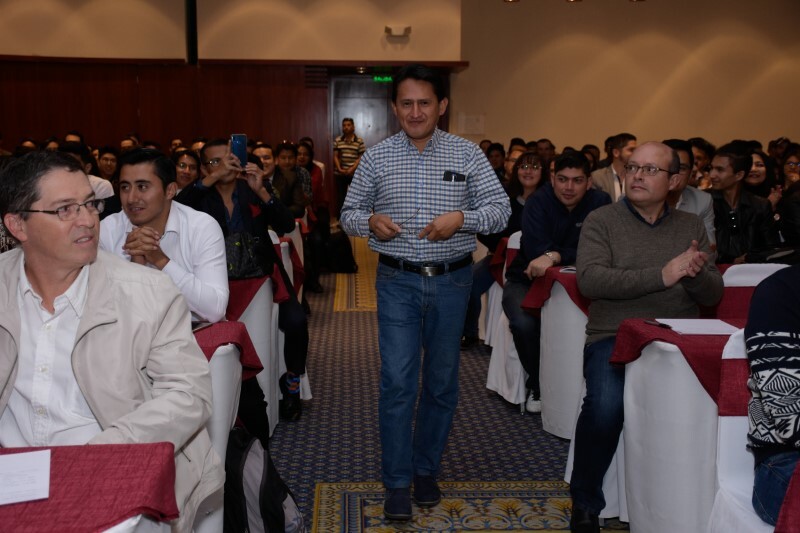 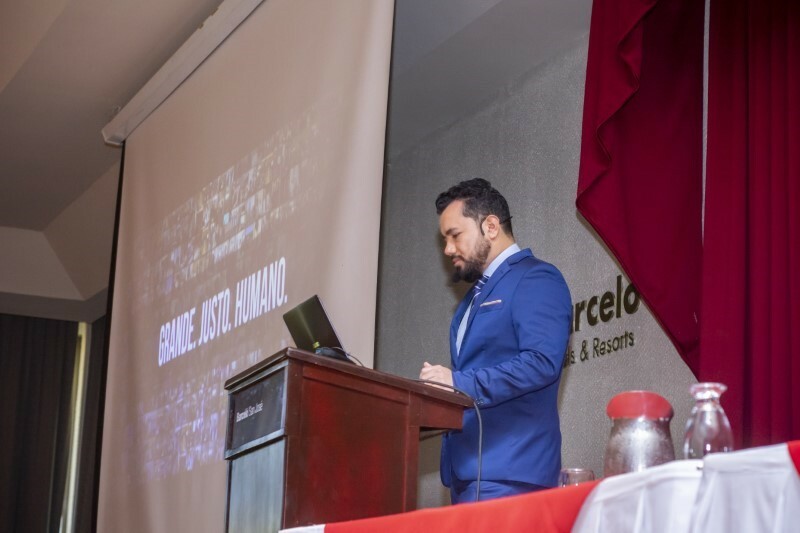 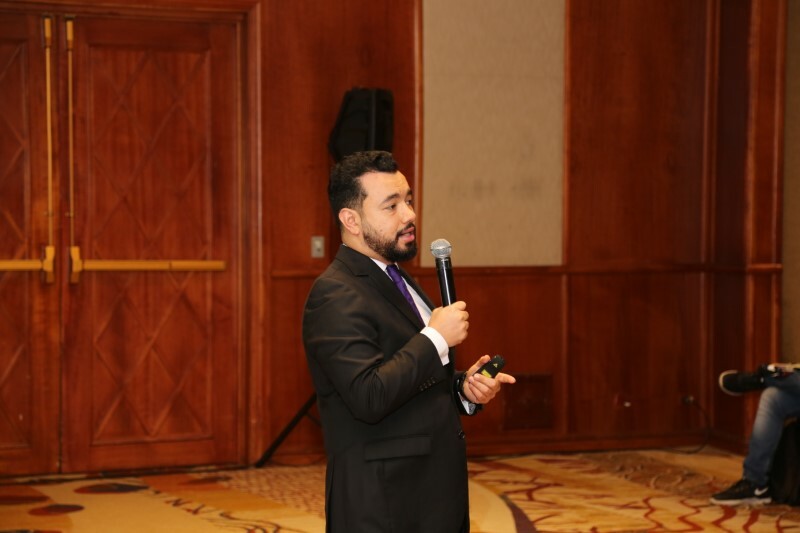 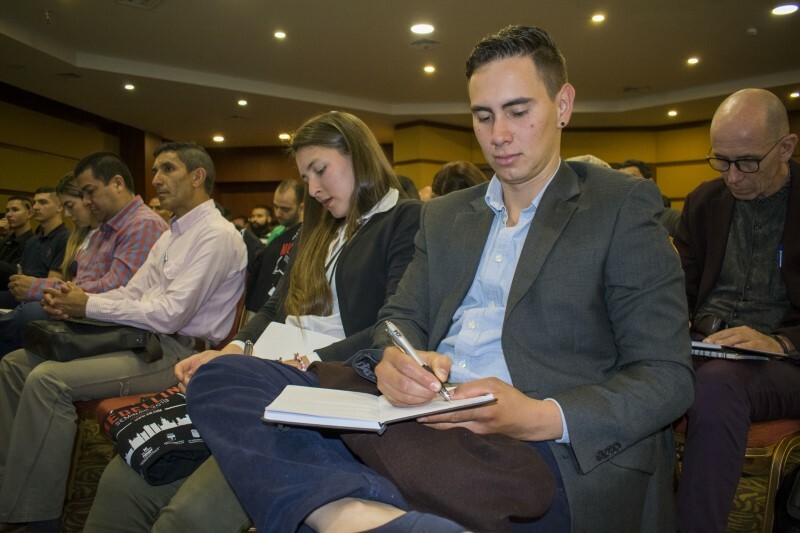 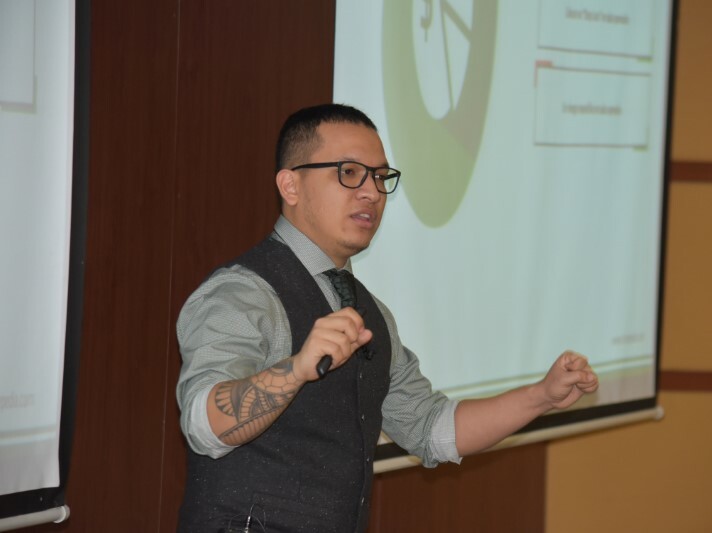 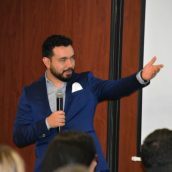 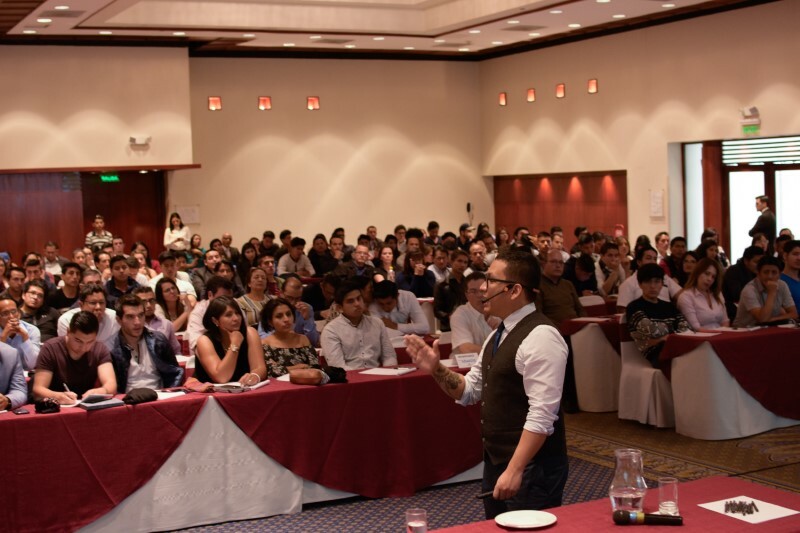 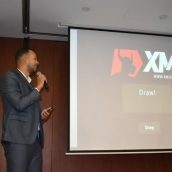 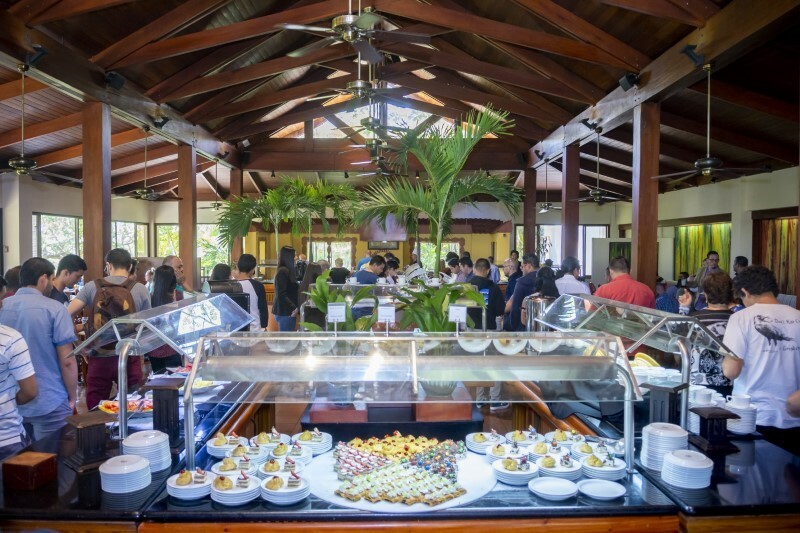 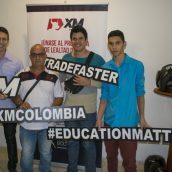 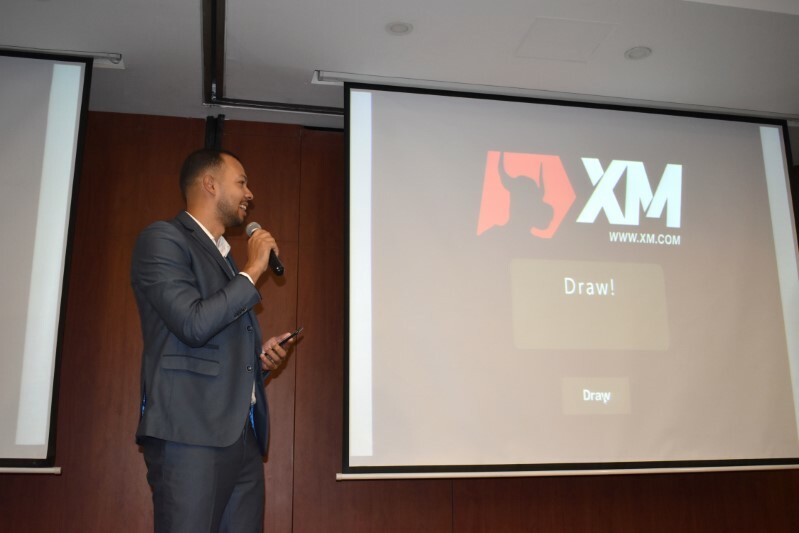 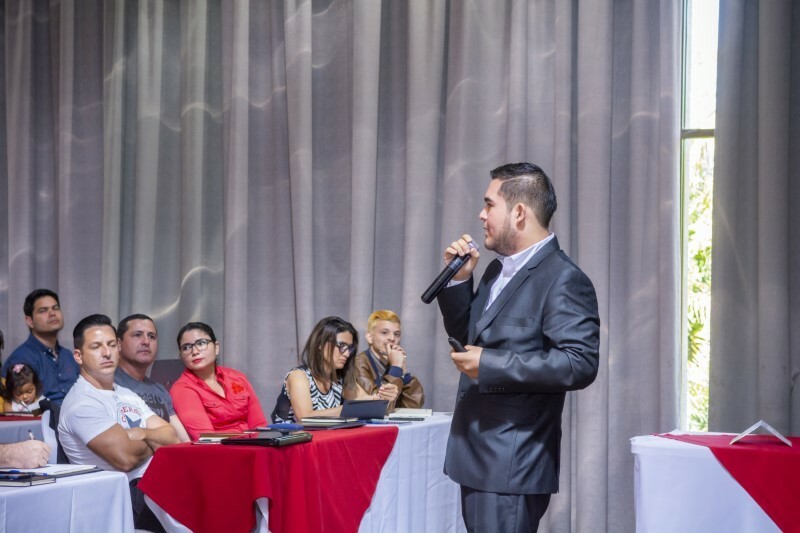 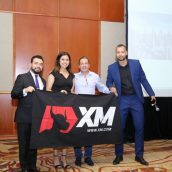 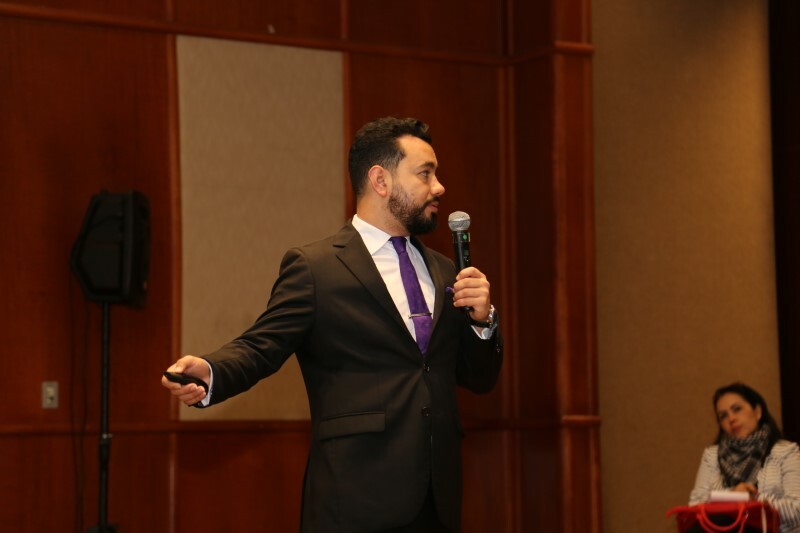 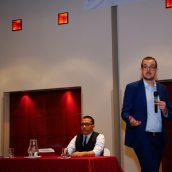 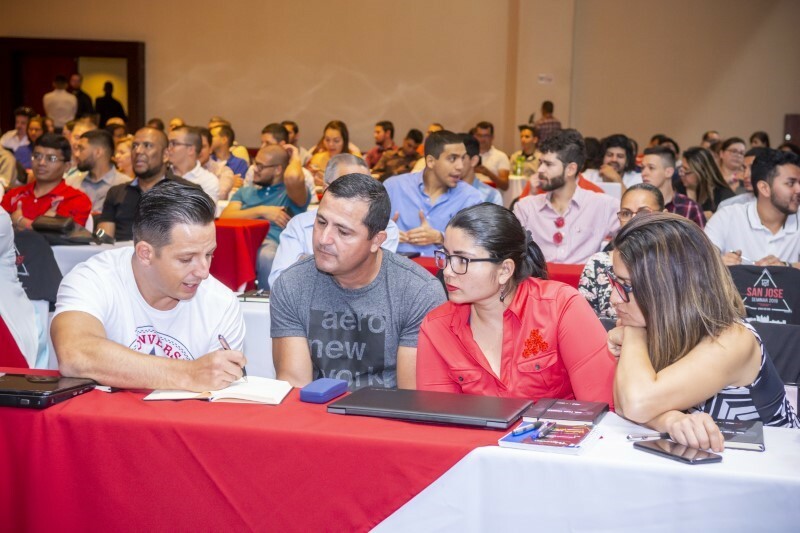 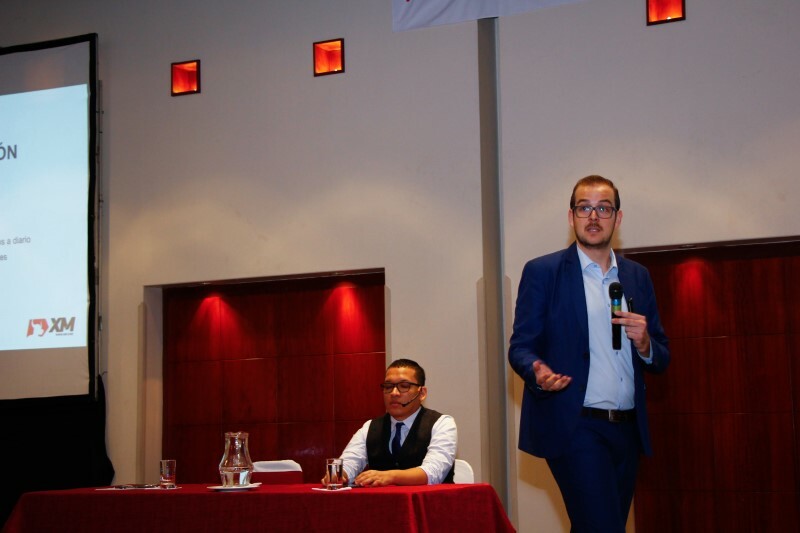 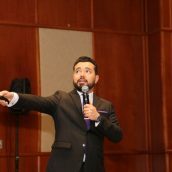 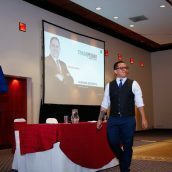 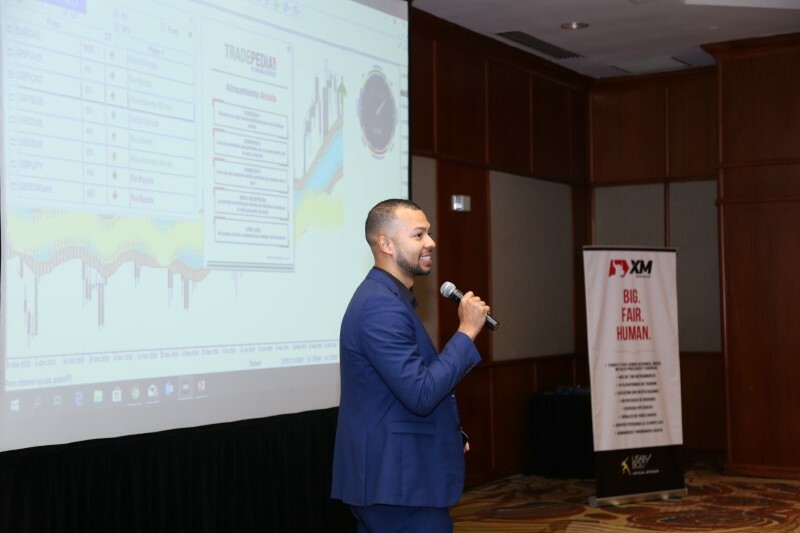 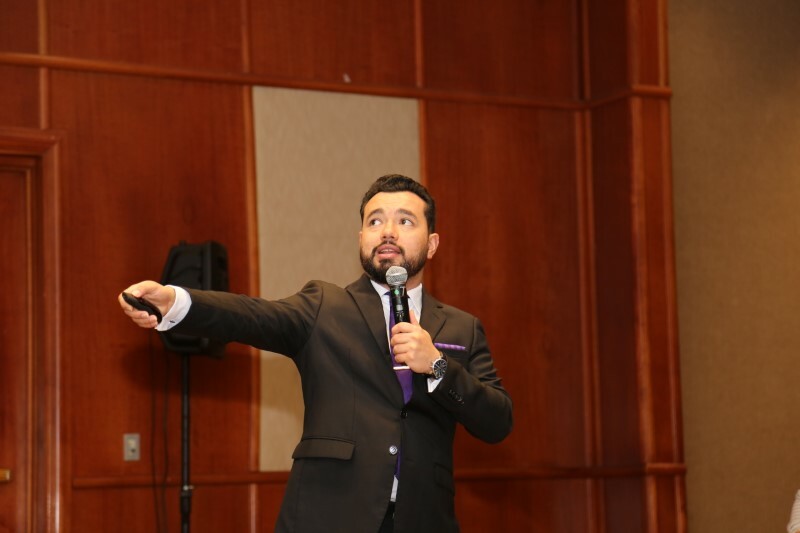 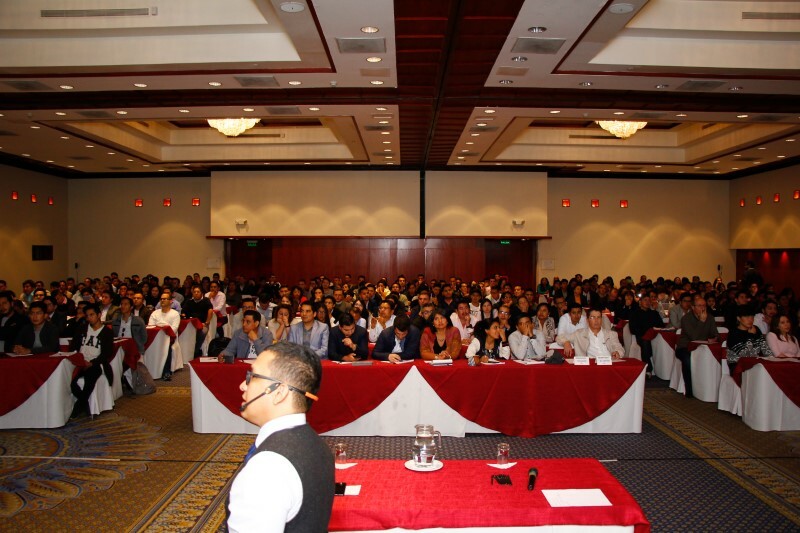 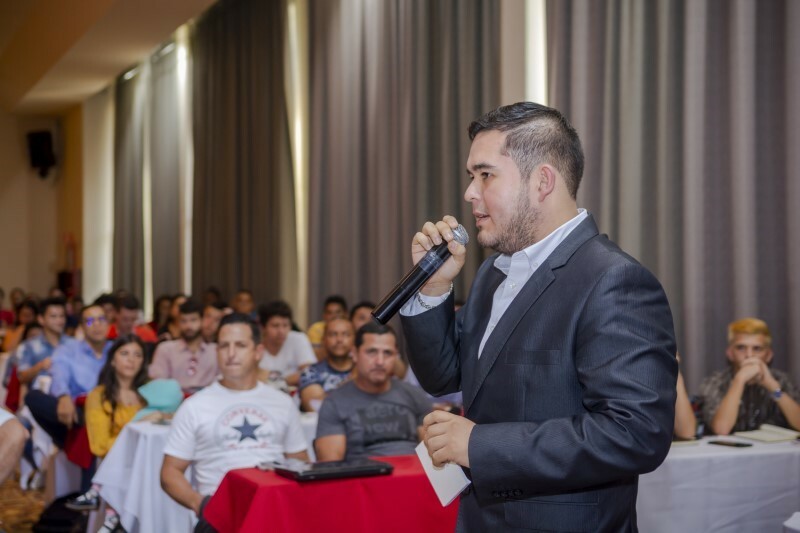 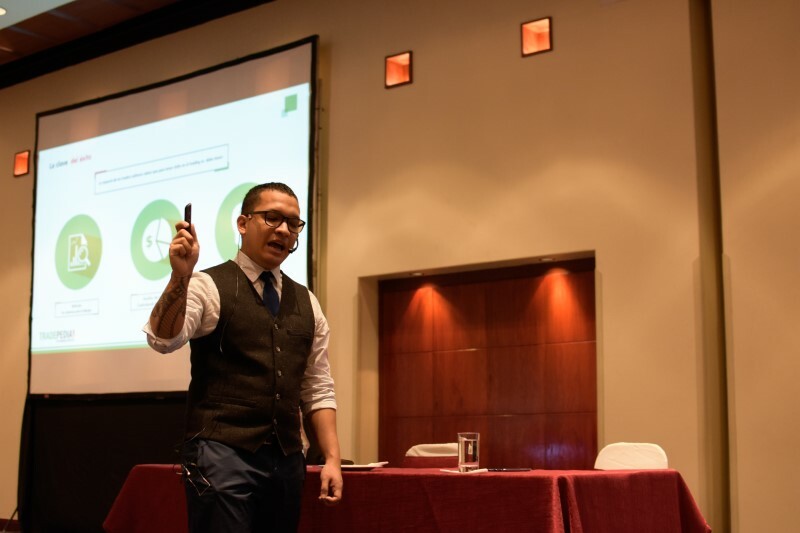 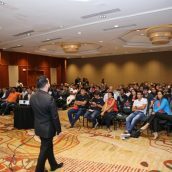 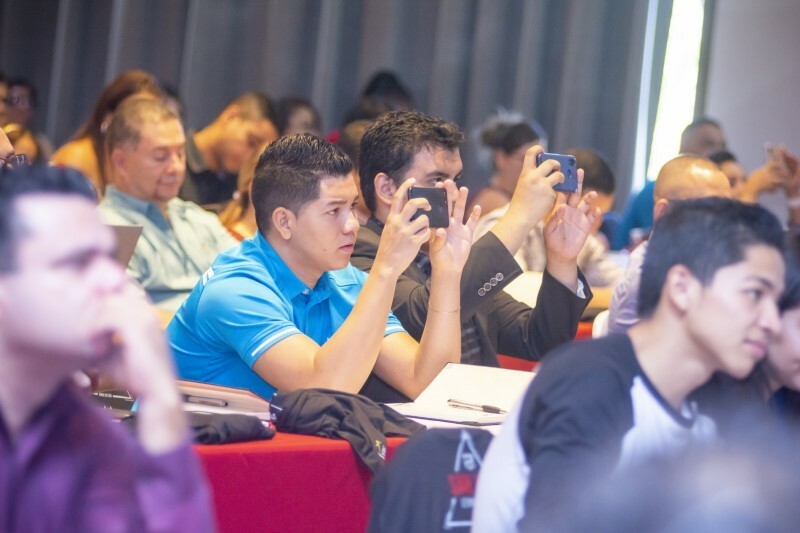 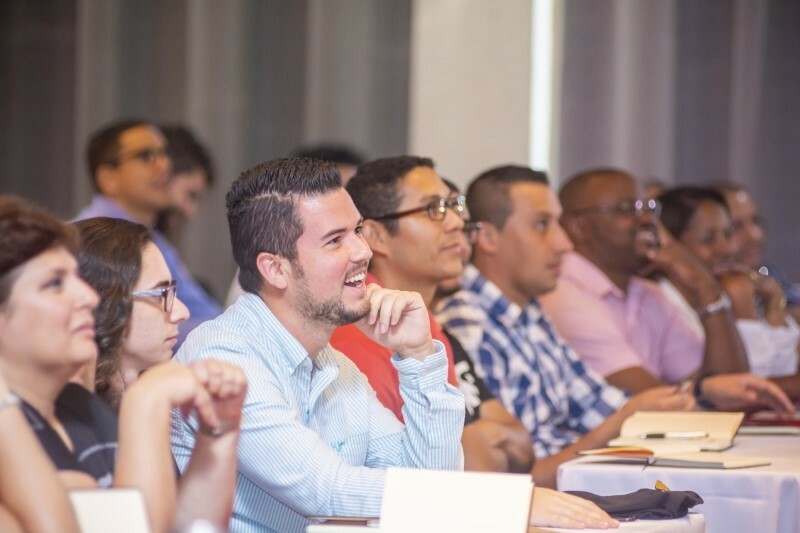 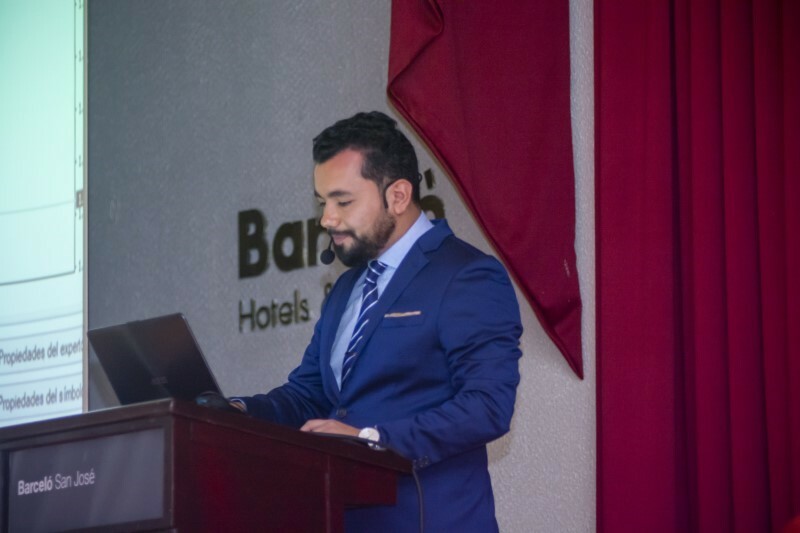 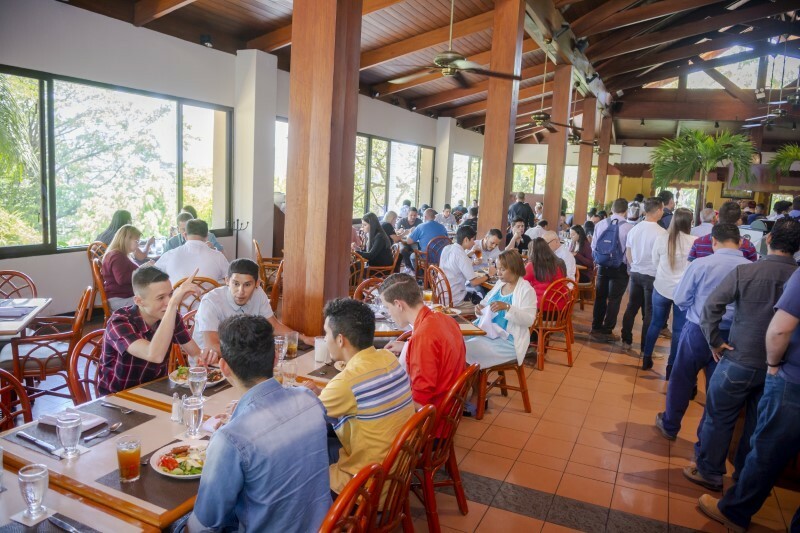 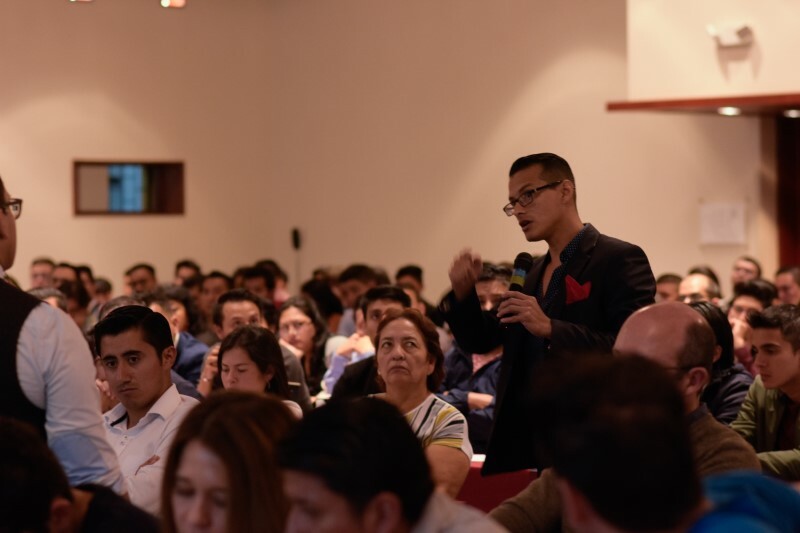 It is with great pleasure to give a brief account of the recent Latin American event destinations that the XM forex trading seminar series reached this March with the aim to provide local online investors with firsthand trading knowledge. 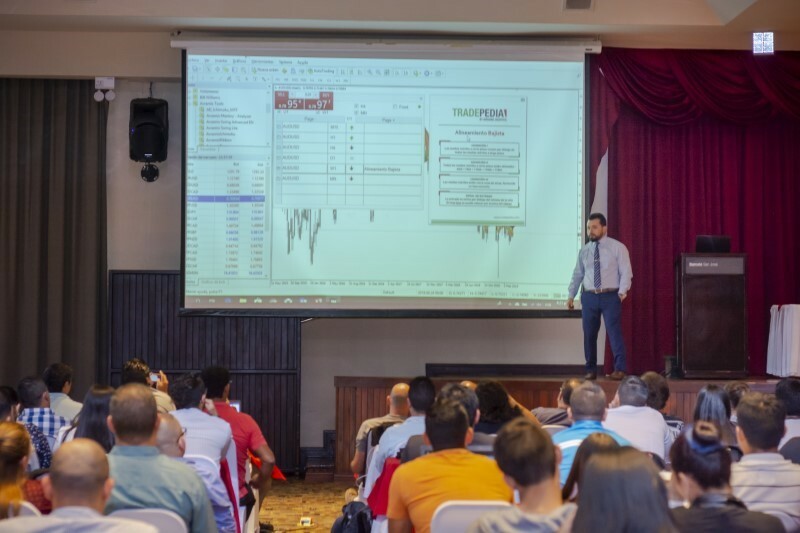 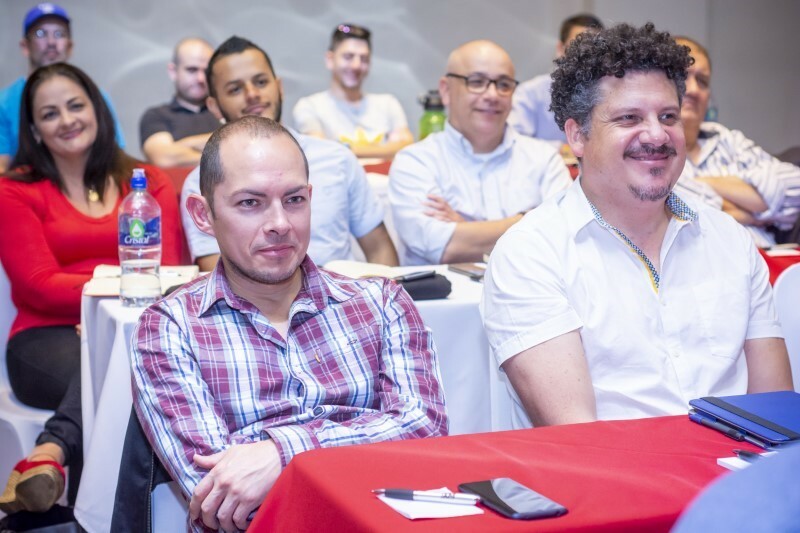 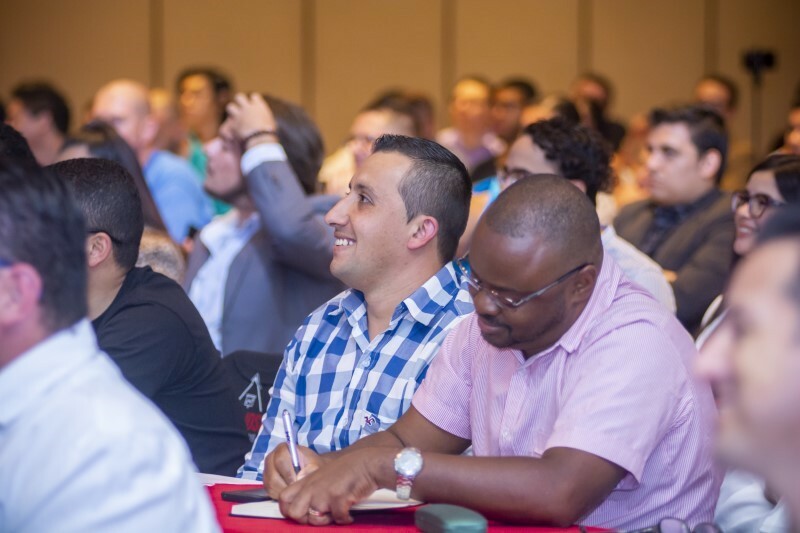 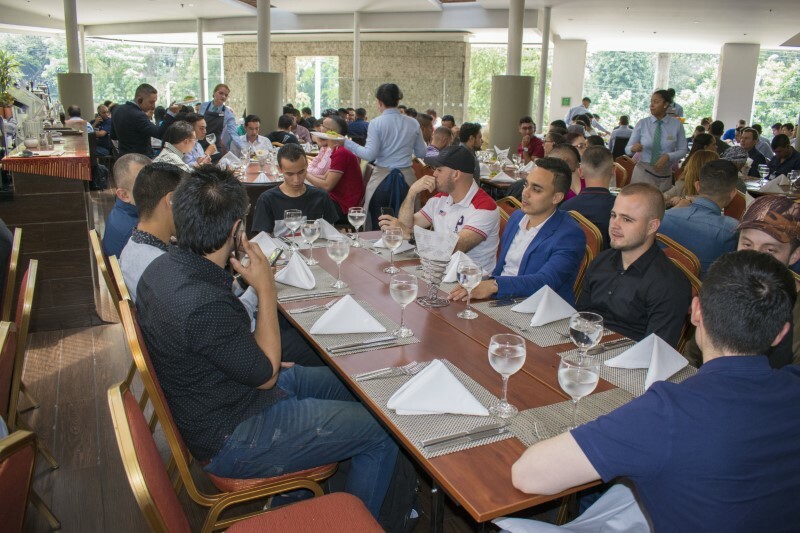 Over a short span of just fourteen days, between 16th March and 30th March our seminar series reached four cities (Medellín, Quito, Panama City, San José) in four different Latin American countries (Colombia, Ecuador, Panama, Costa Rica), welcoming an impressive number of traders in great anticipation of learning valuable details from professional forex instructors Felipe Erazo and Jarek Duque. 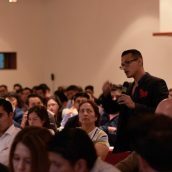 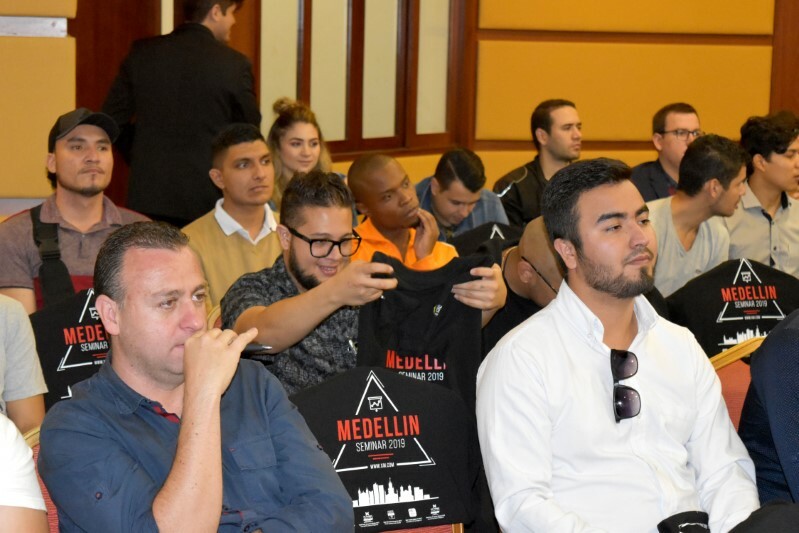 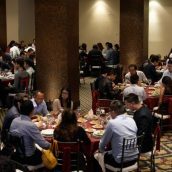 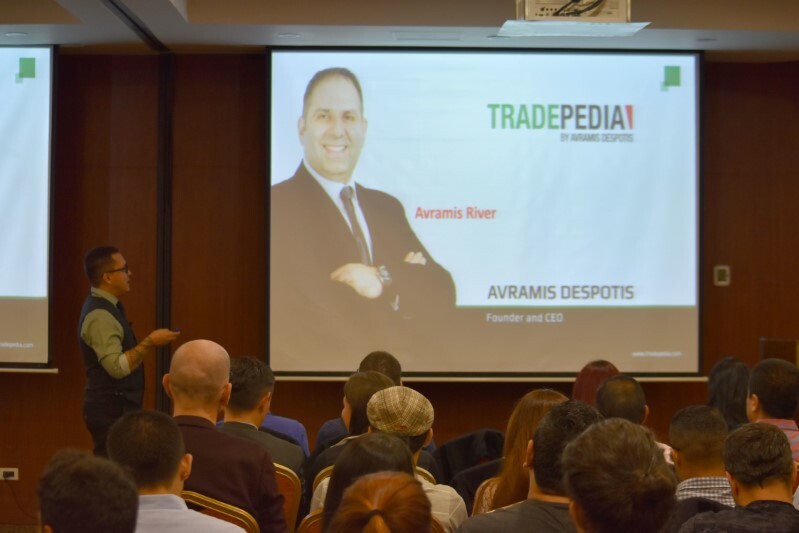 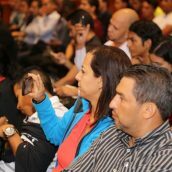 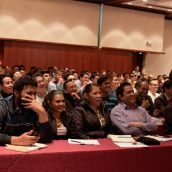 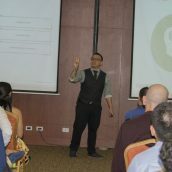 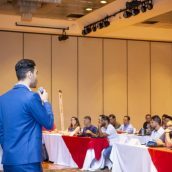 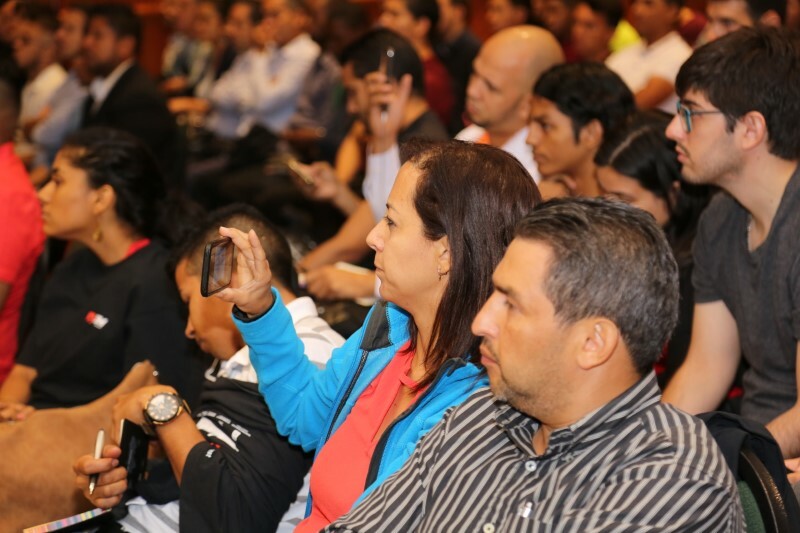 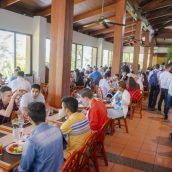 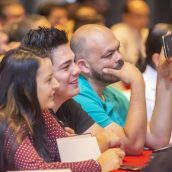 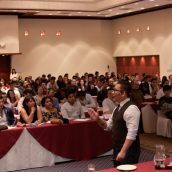 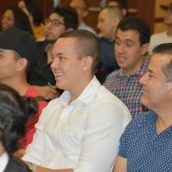 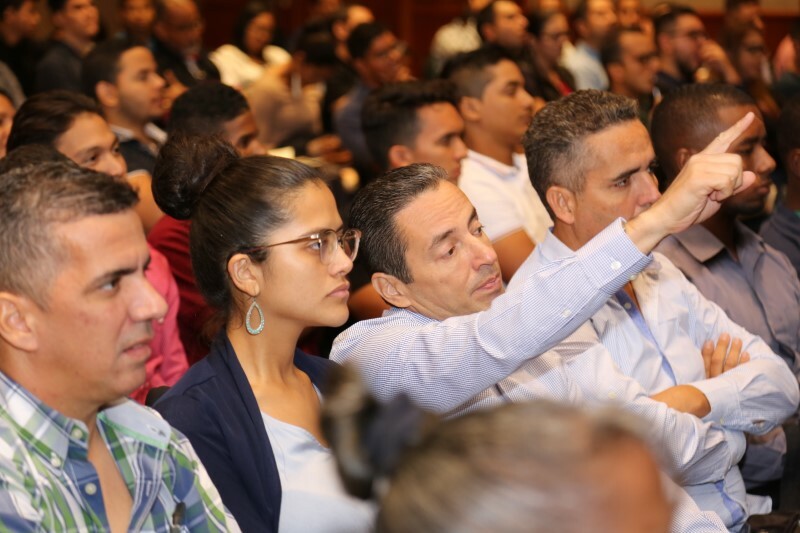 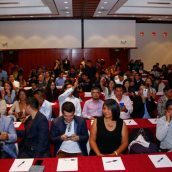 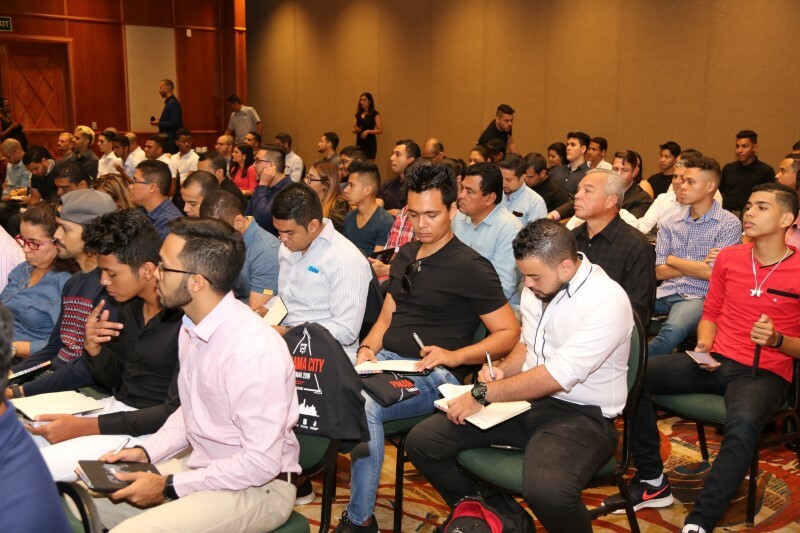 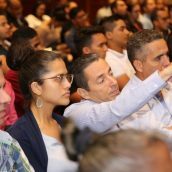 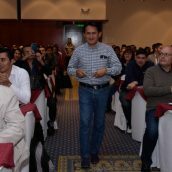 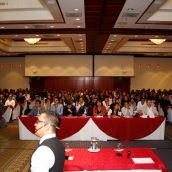 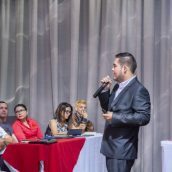 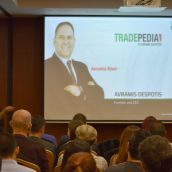 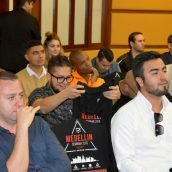 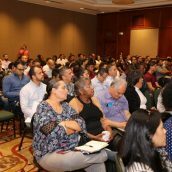 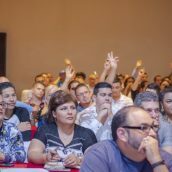 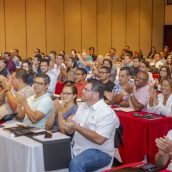 The seminar topics presented in each city (namely How to trade with the Avramis River Indicator in Medellín, The Avramis Swing and Trend Reversal Indicators in Quito and Panama City, and Trading with the Moving Average Ribbon in San José) were more than welcomed by our existing and new clients who joined the events. 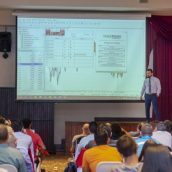 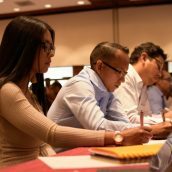 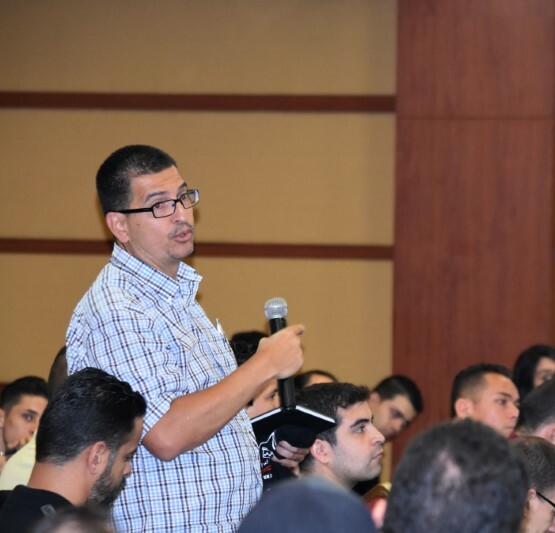 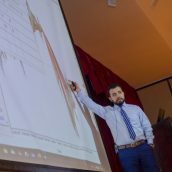 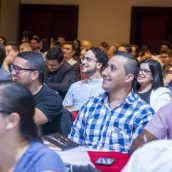 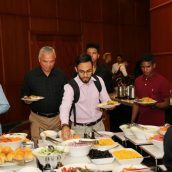 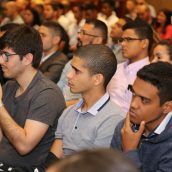 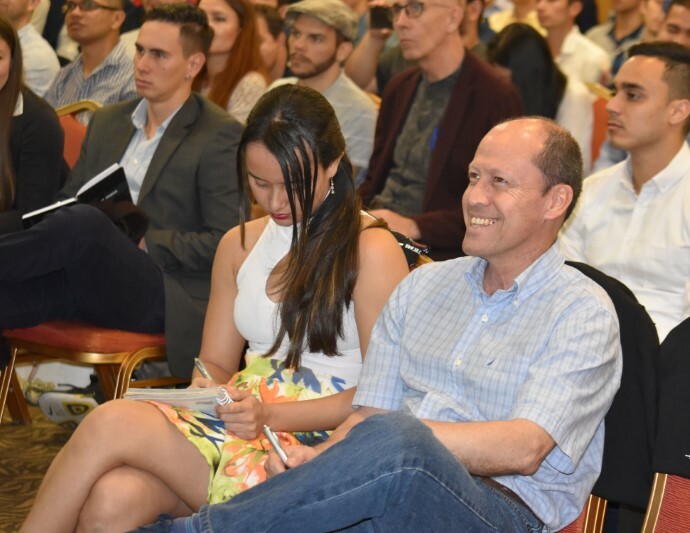 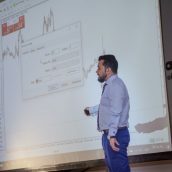 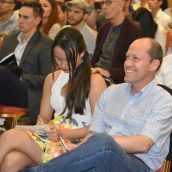 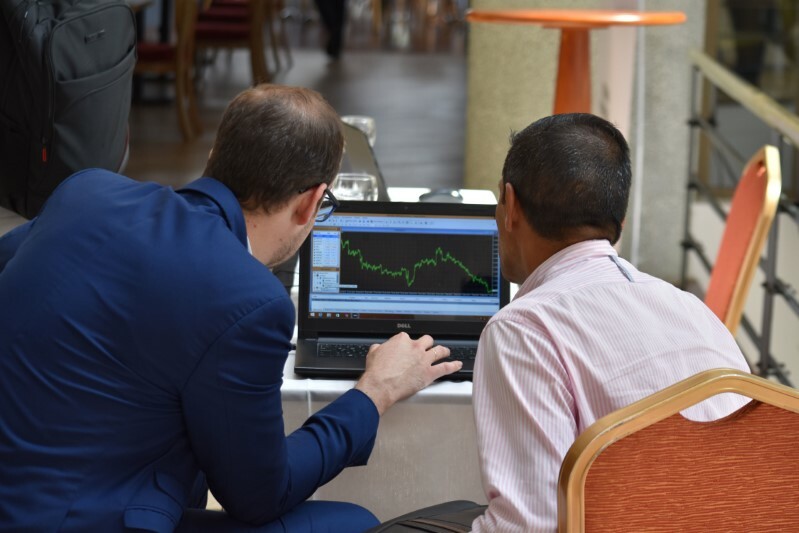 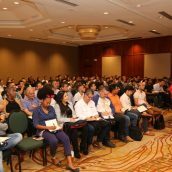 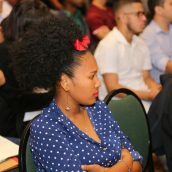 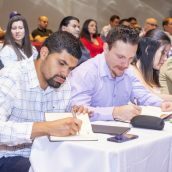 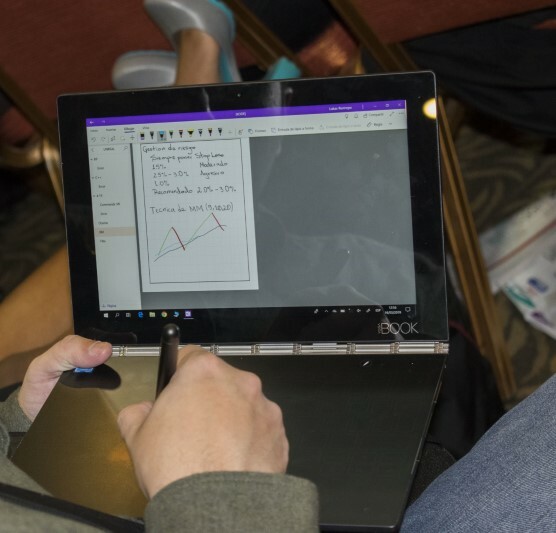 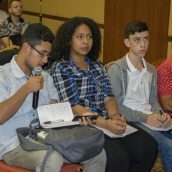 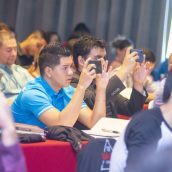 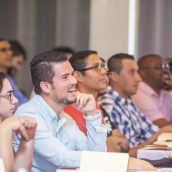 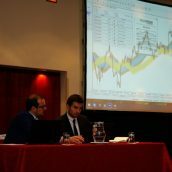 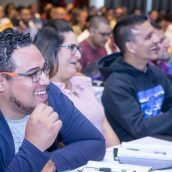 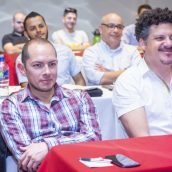 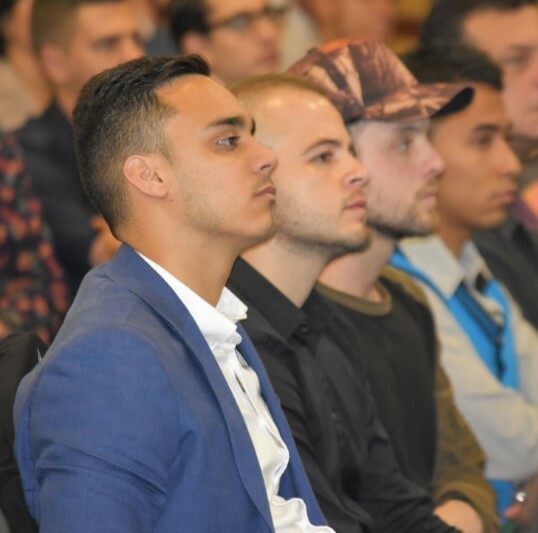 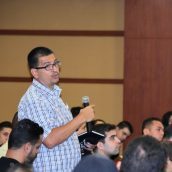 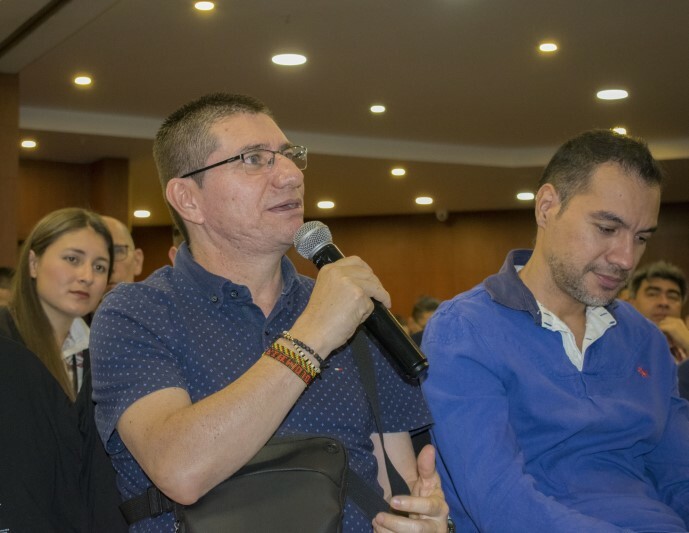 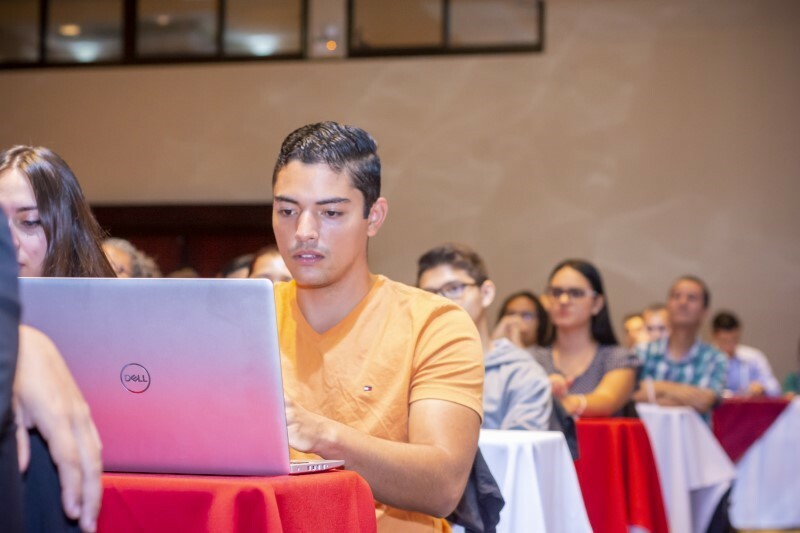 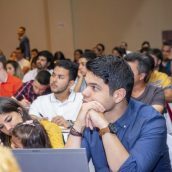 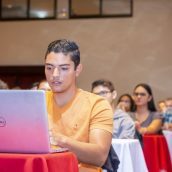 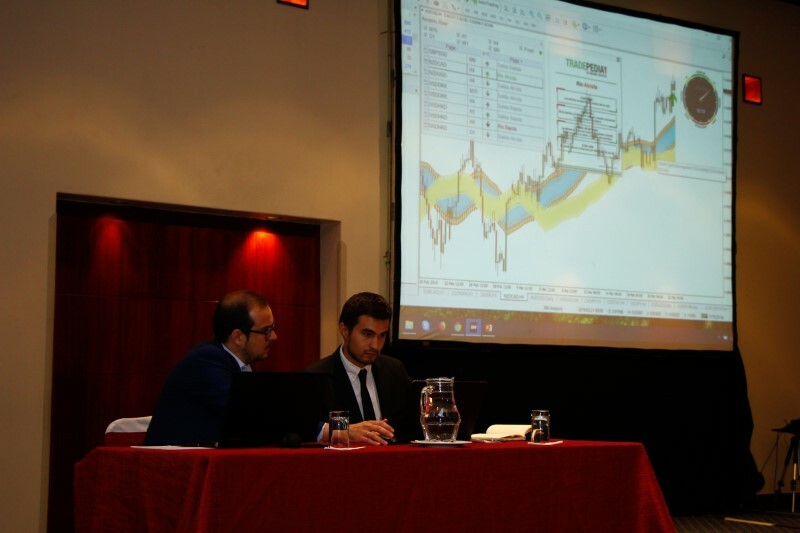 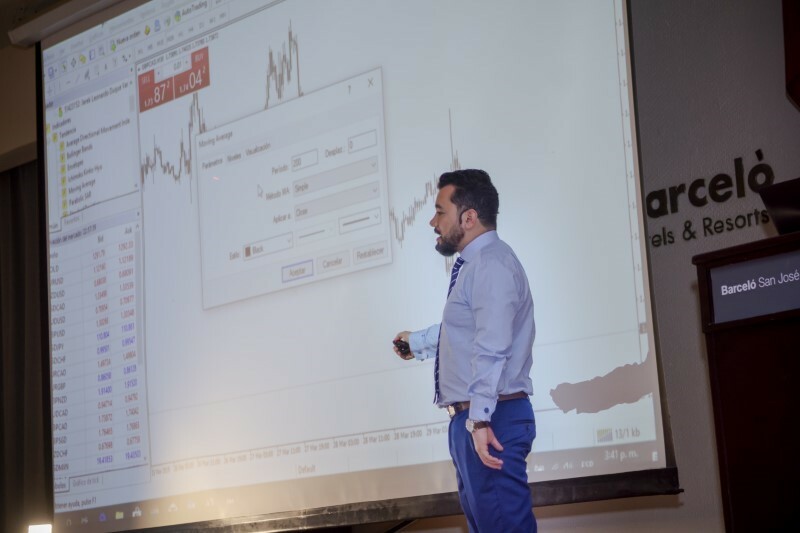 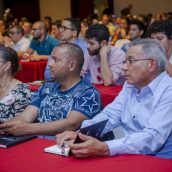 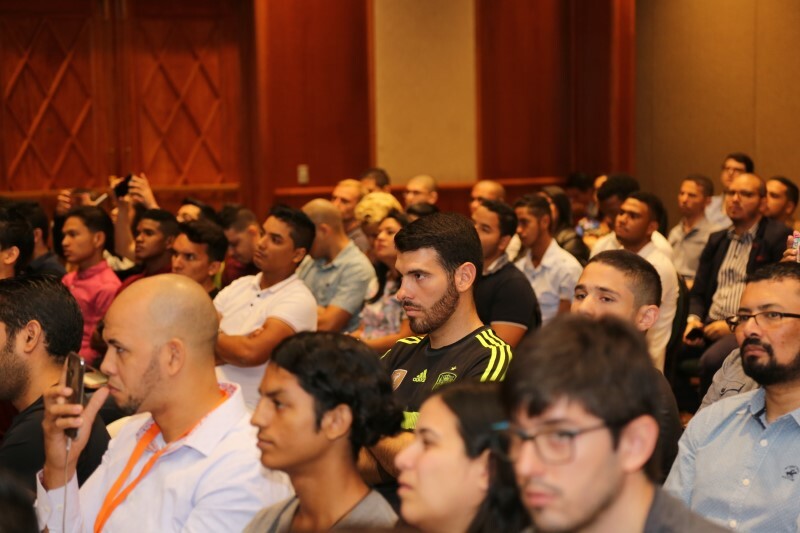 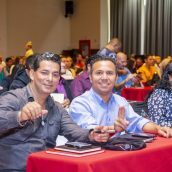 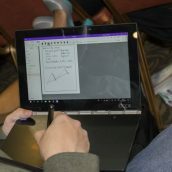 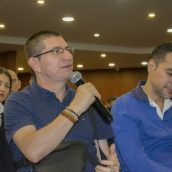 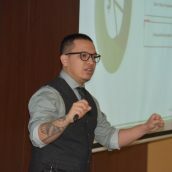 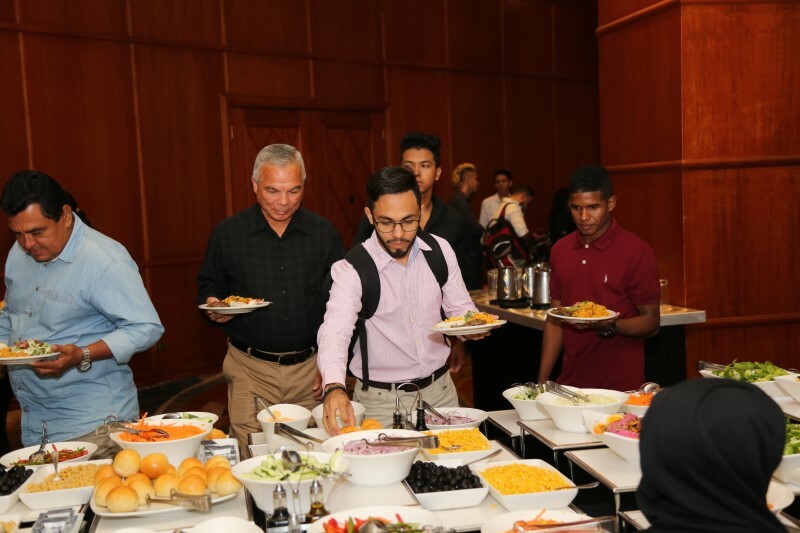 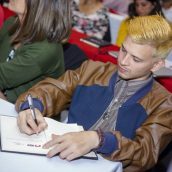 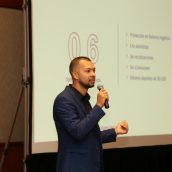 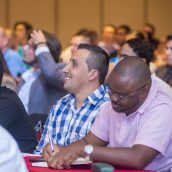 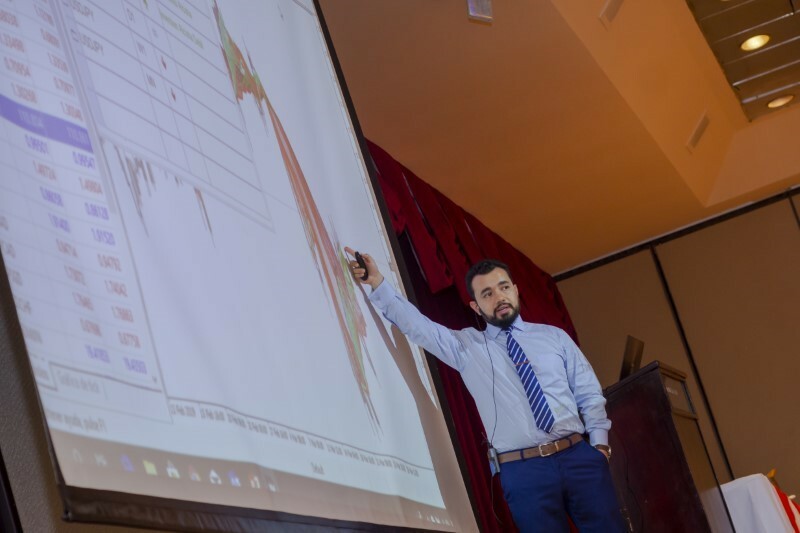 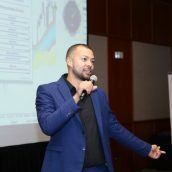 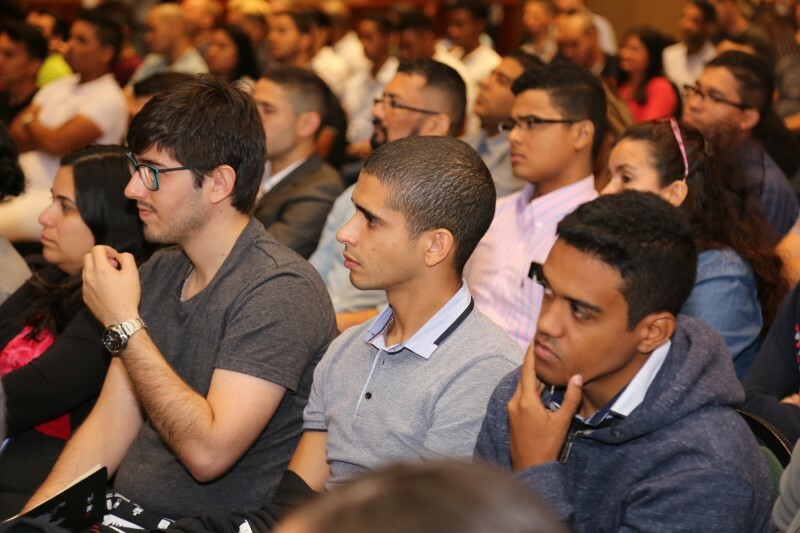 Given the practical approach of well-known professional instructors Felipe Erazo and Jarek Duque to imparting useful knowledge about the use of technical indicators, each seminar enjoyed high attendance, and the event audiences had the opportunity to see many relevant technical analysis tools in action. 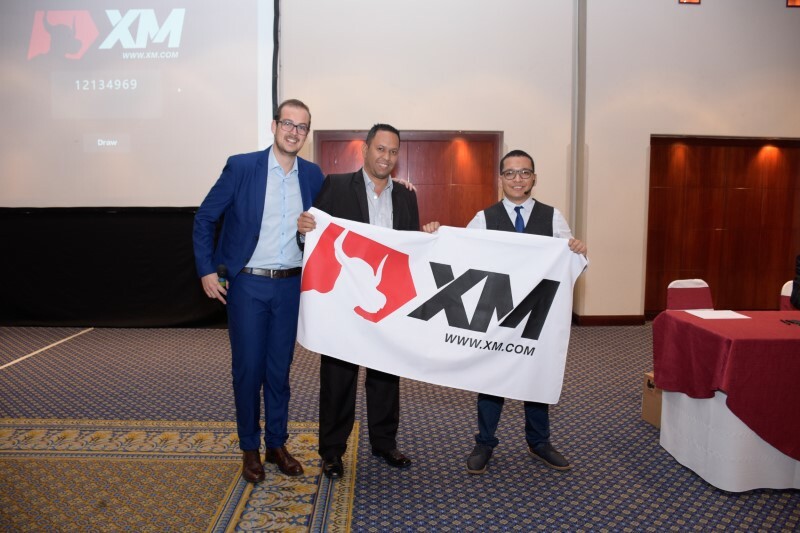 Following each seminar, an XM lucky draw took place, the winners of which we would like to congratulate once again. 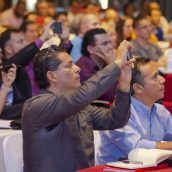 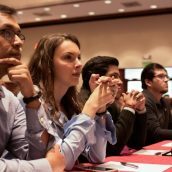 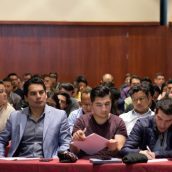 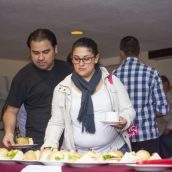 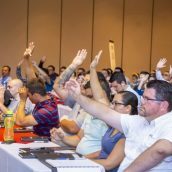 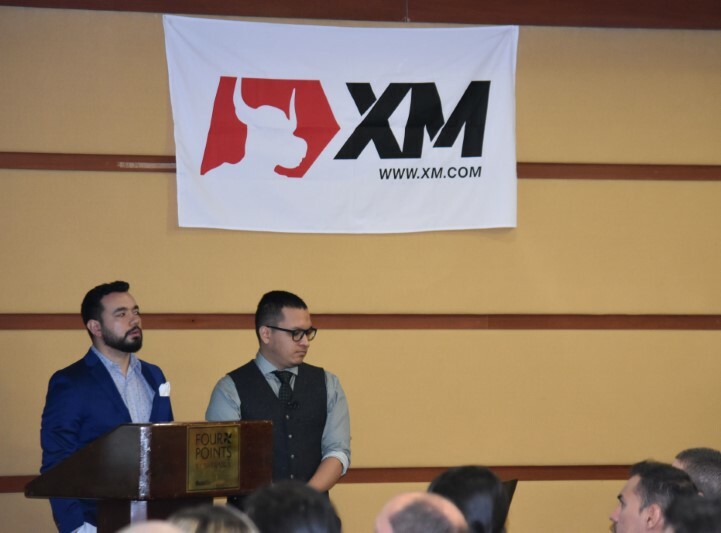 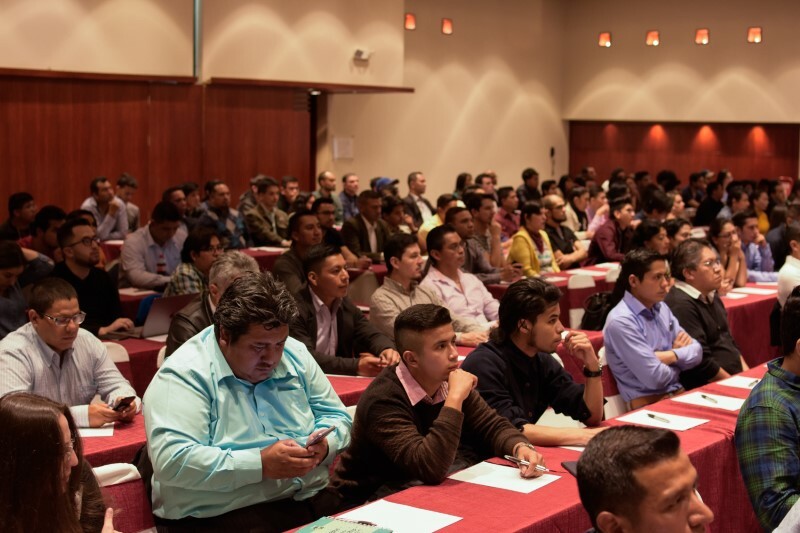 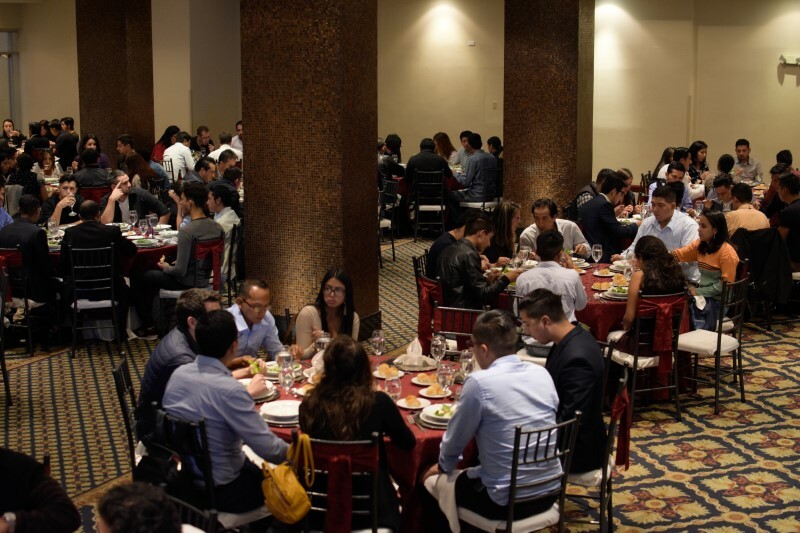 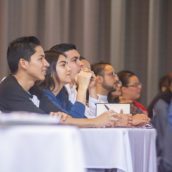 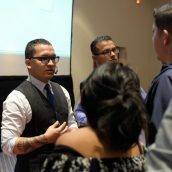 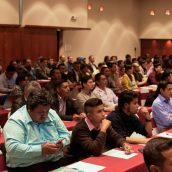 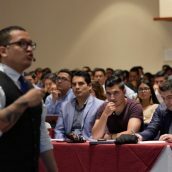 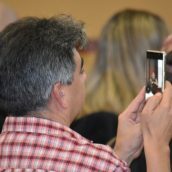 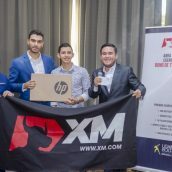 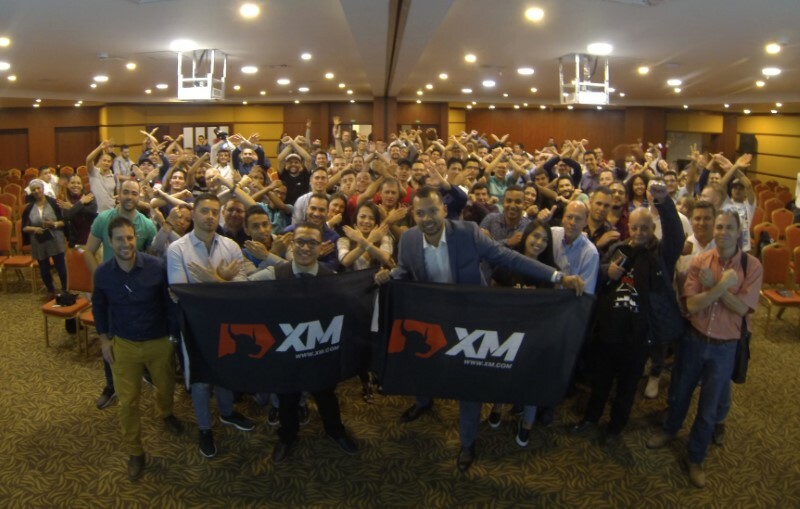 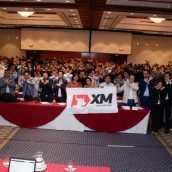 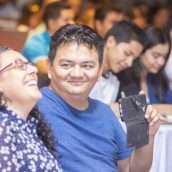 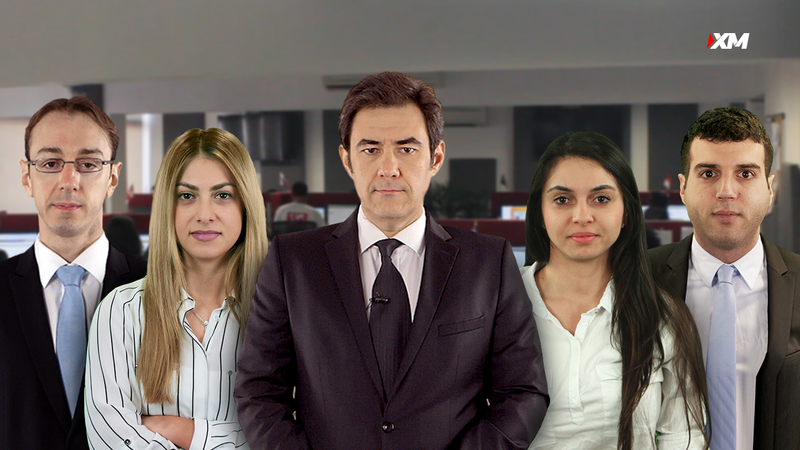 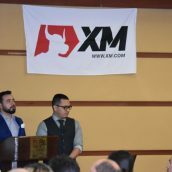 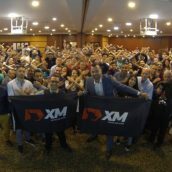 On behalf of XM, we wish to express our sincere thanks to all those who took part in our seminars, and hereby we would like to invite our existing and new clients, who may have missed the opportunity to join in, to meet with us at our upcoming educational events due to take place in Mexico soon. 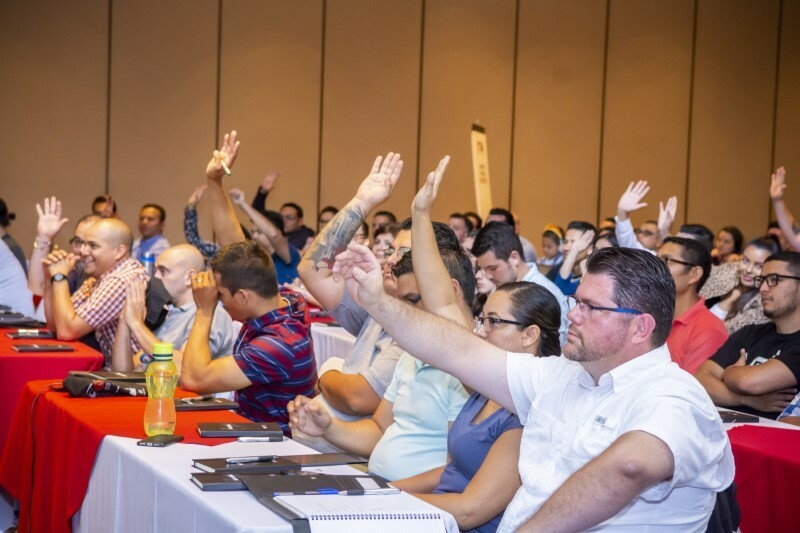 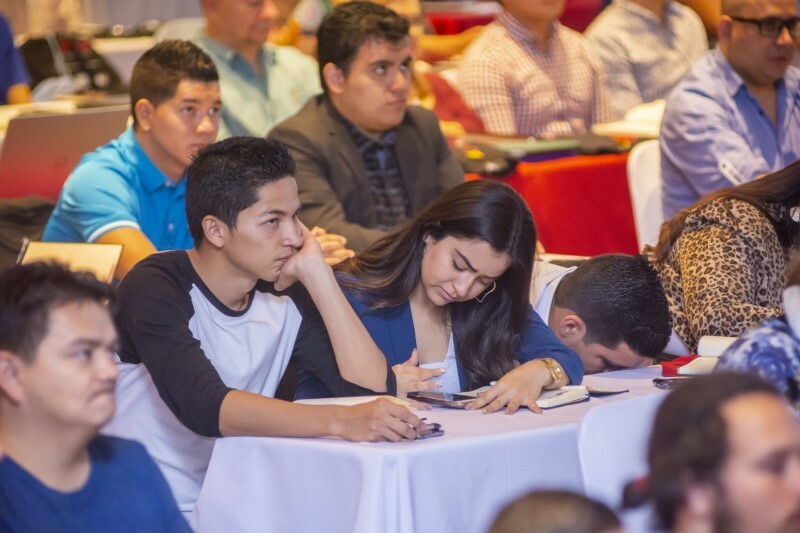 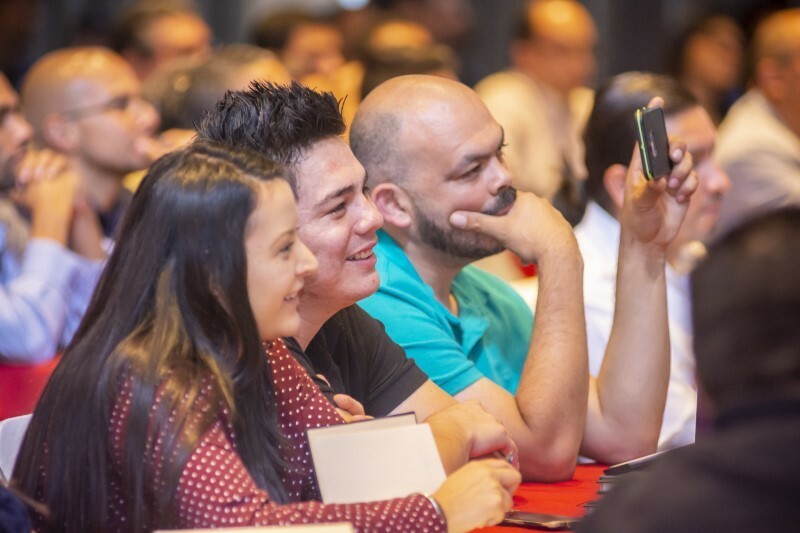 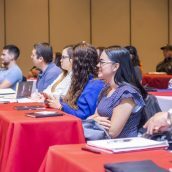 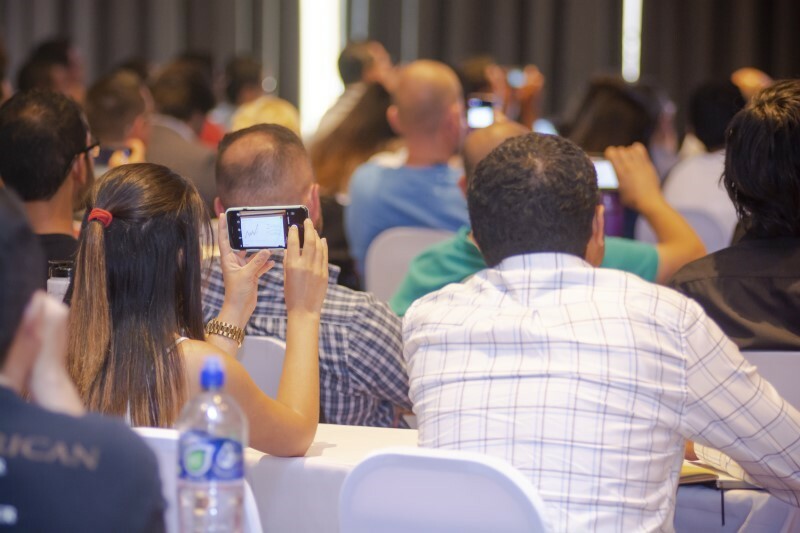 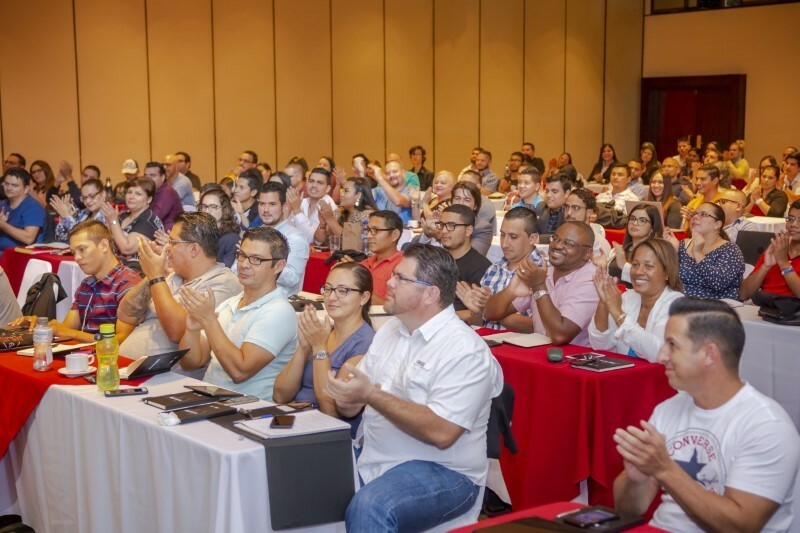 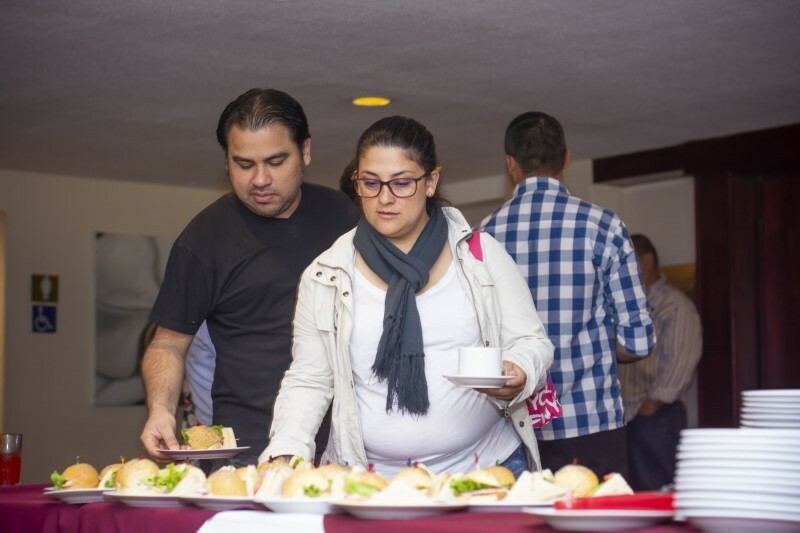 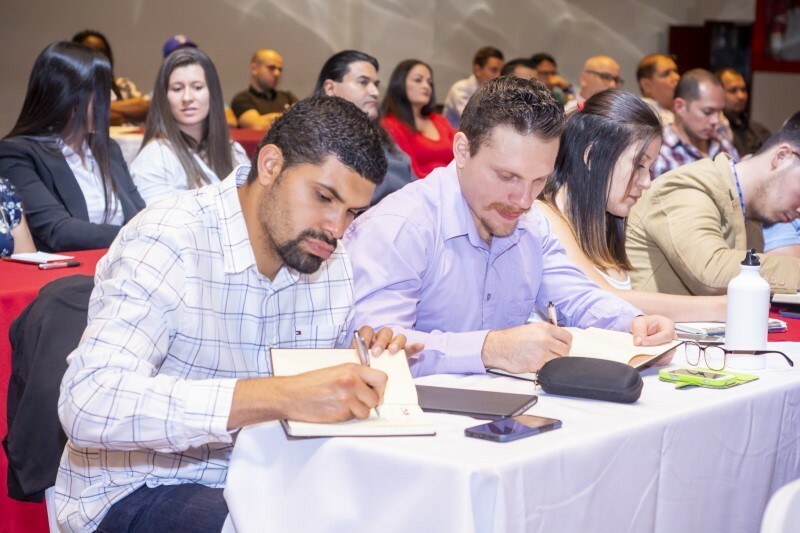 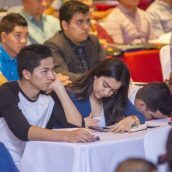 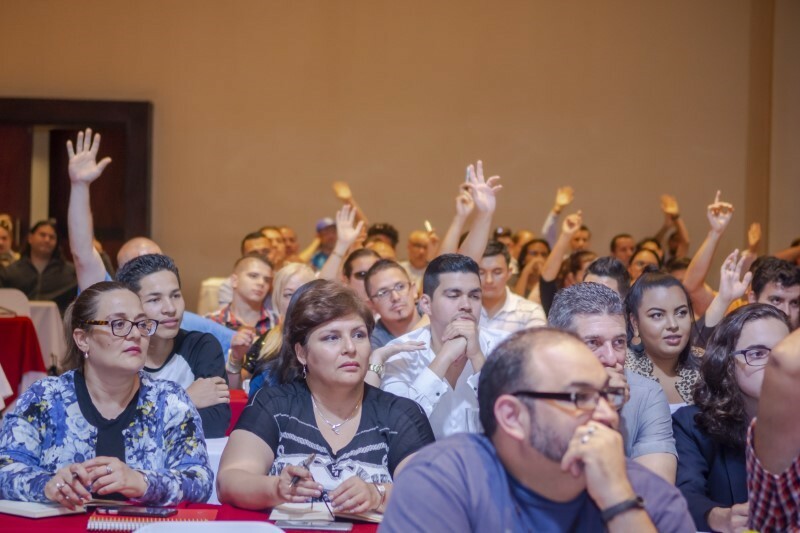 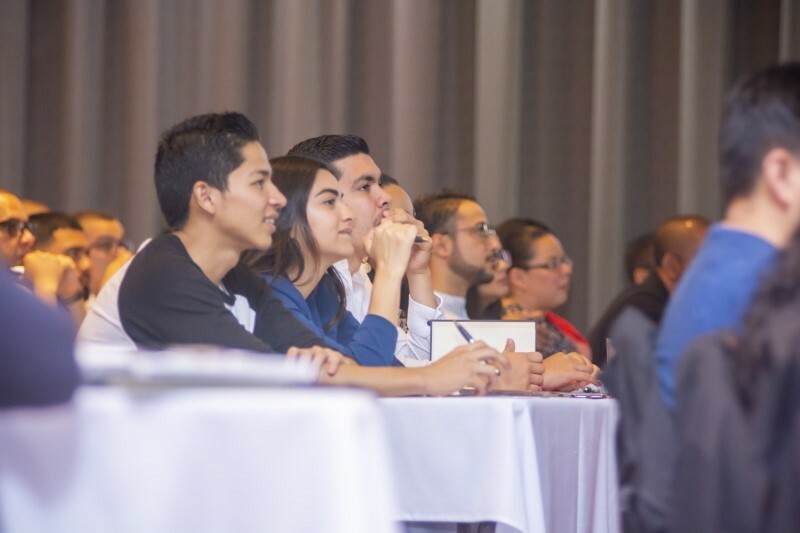 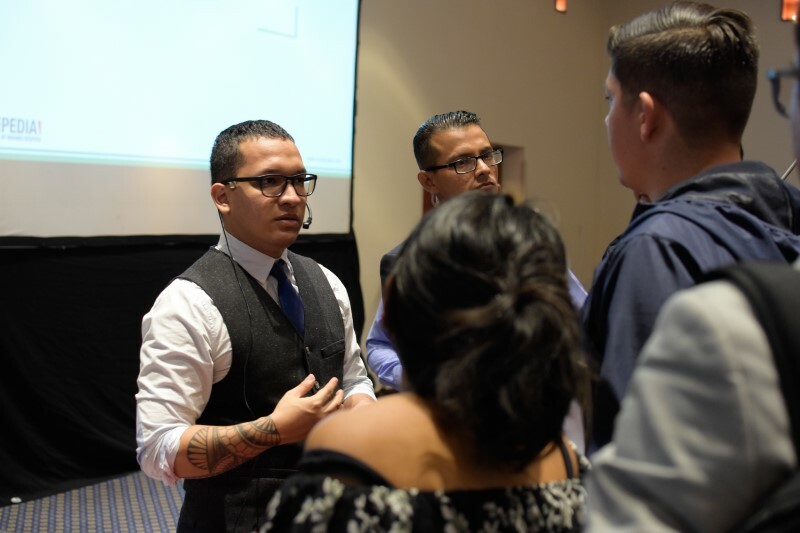 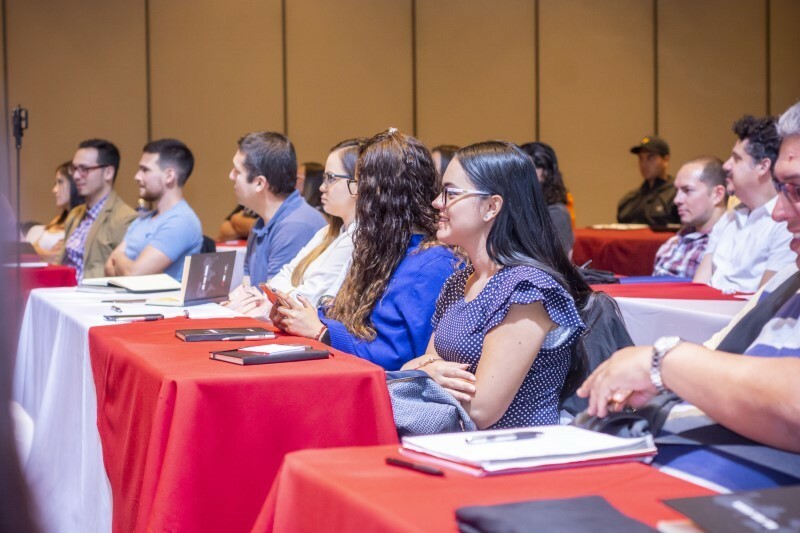 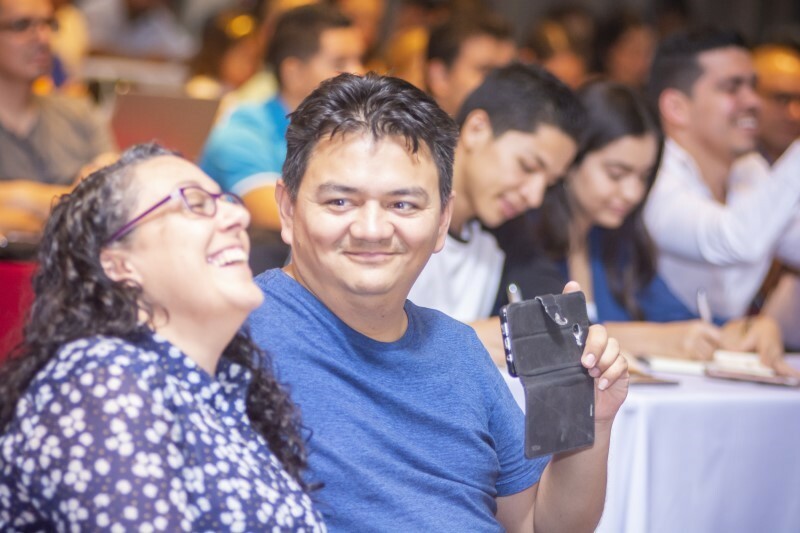 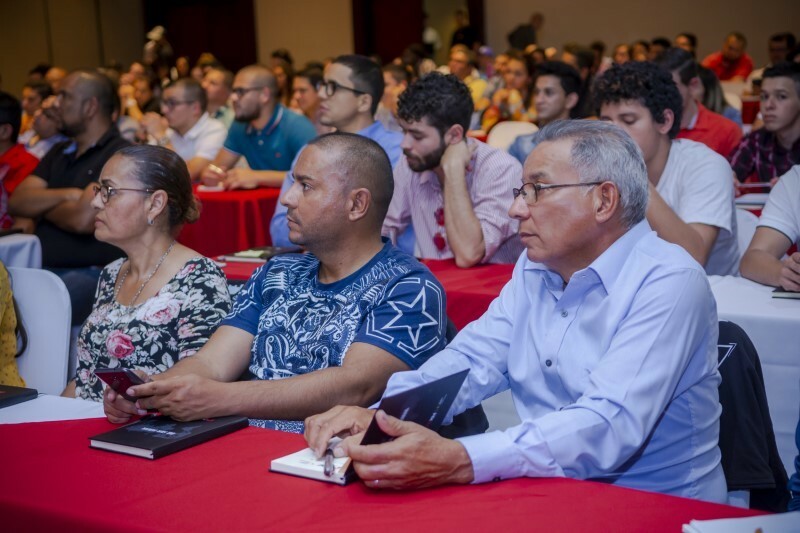 For more details about our next seminars in Hermosillo, Oaxaca and Mexico City, and to register for free well in time, please click here.